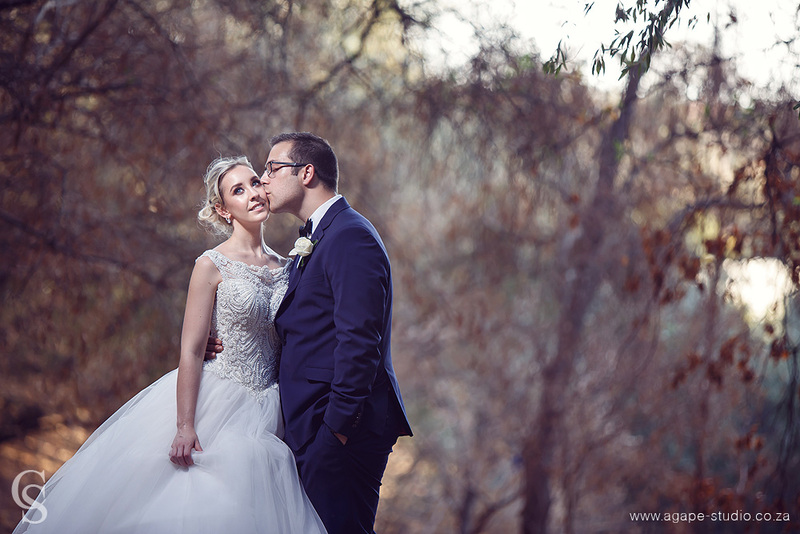 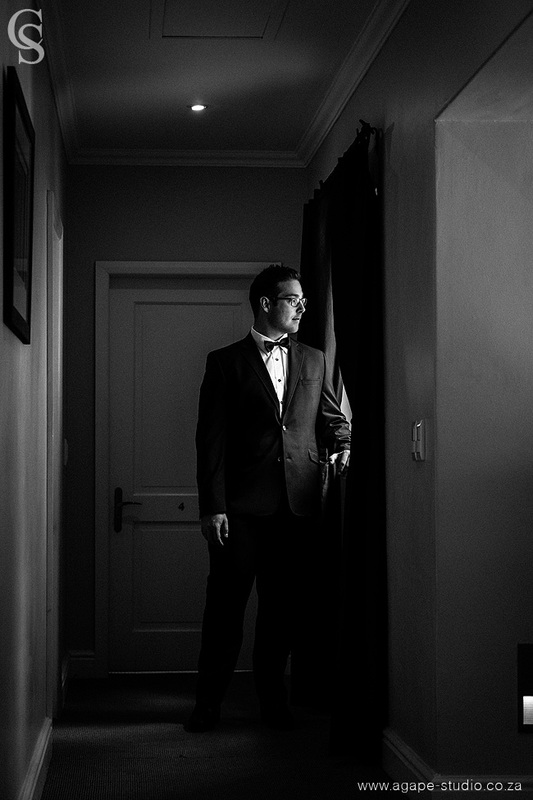 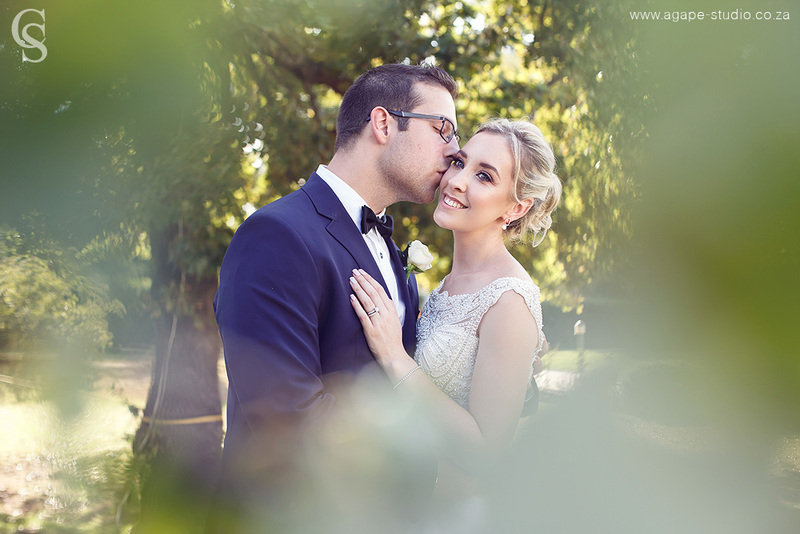 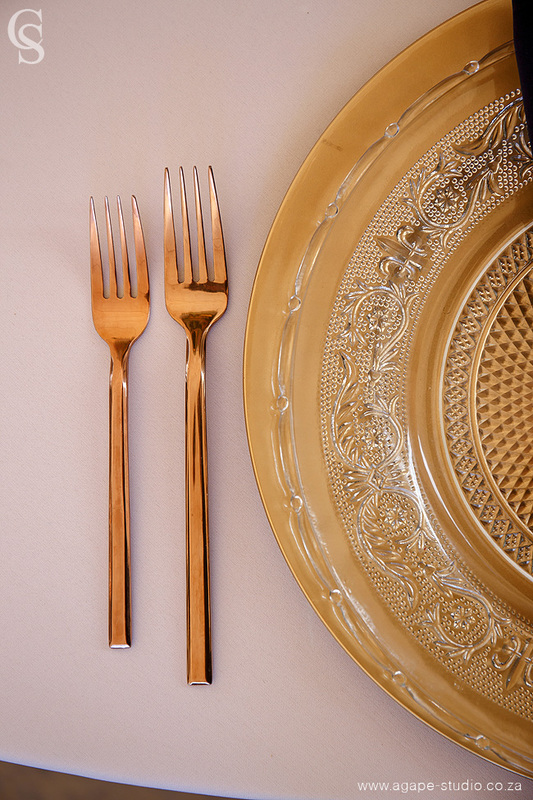 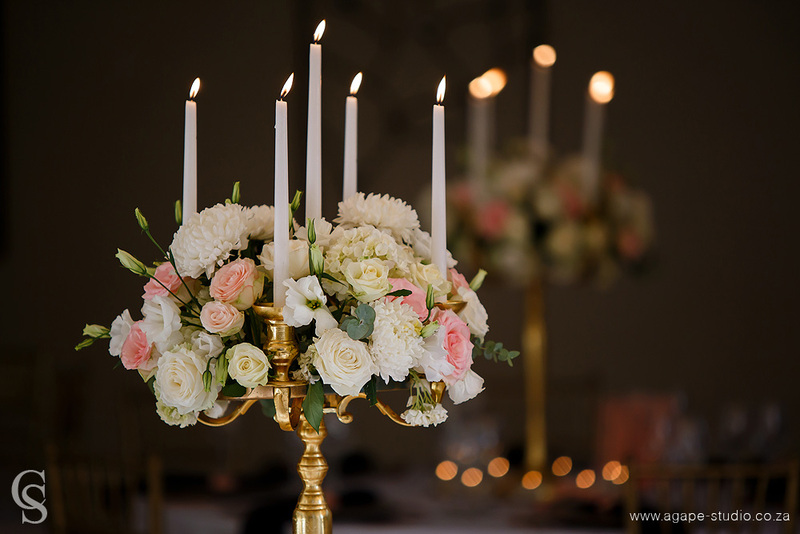 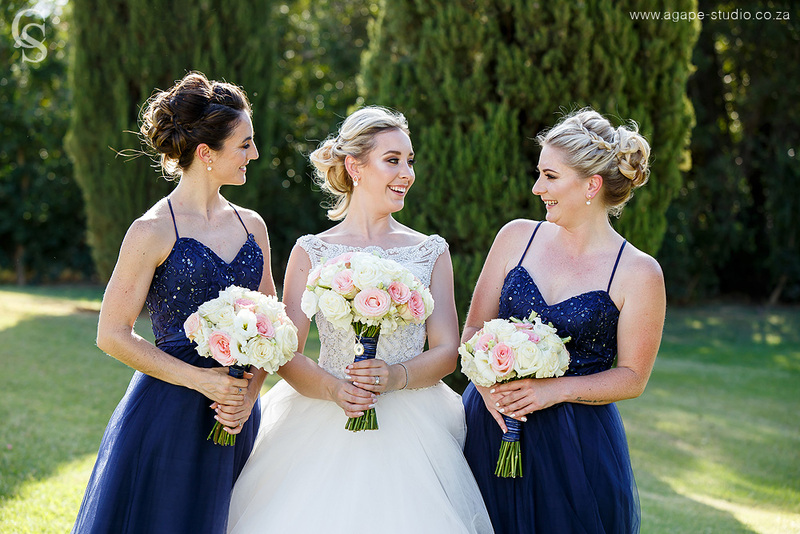 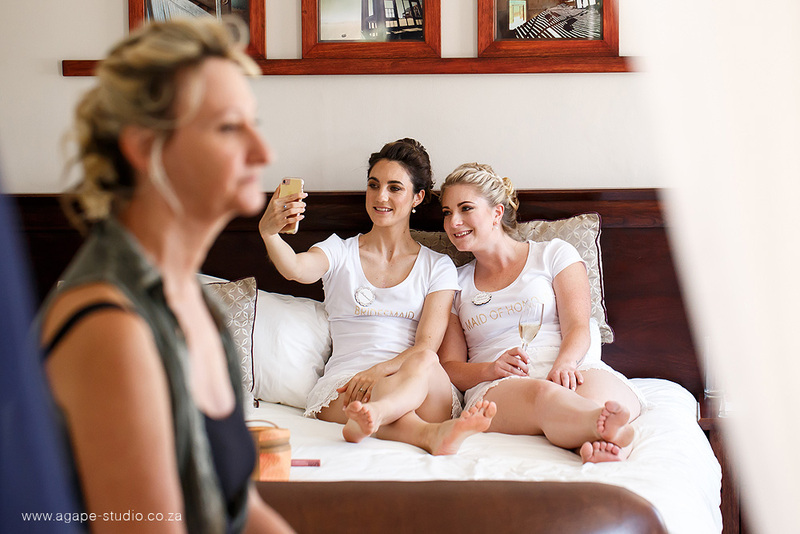 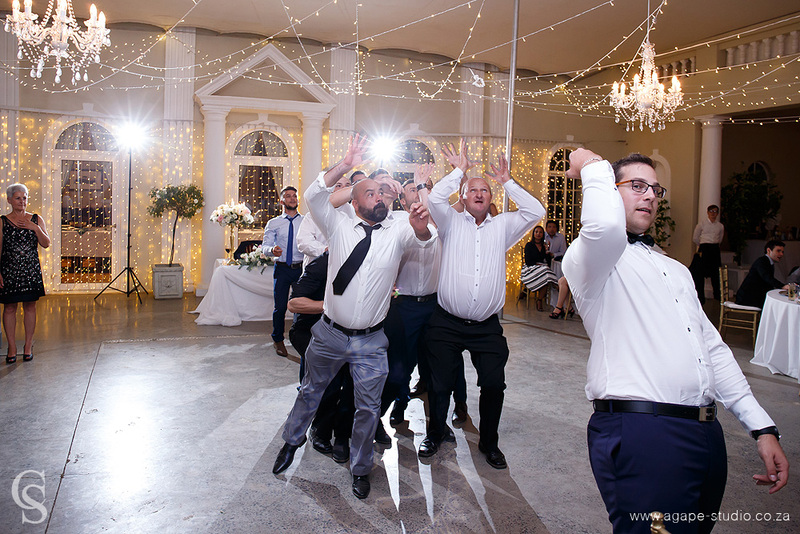 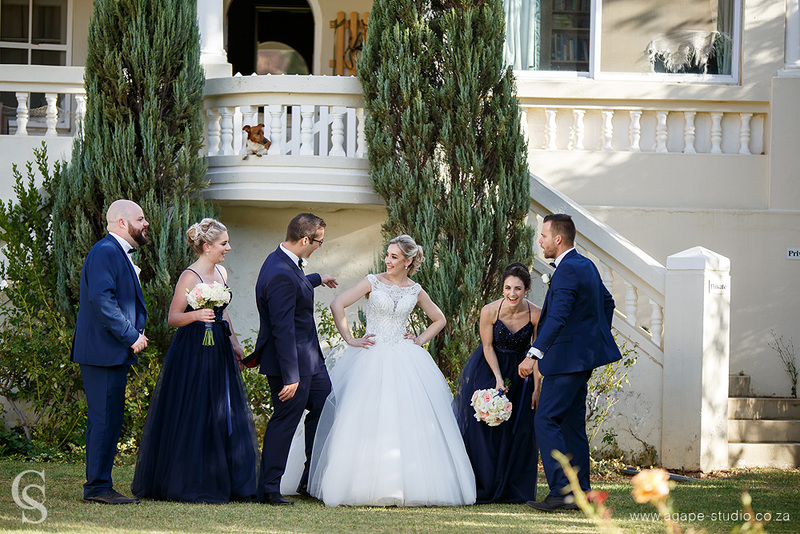 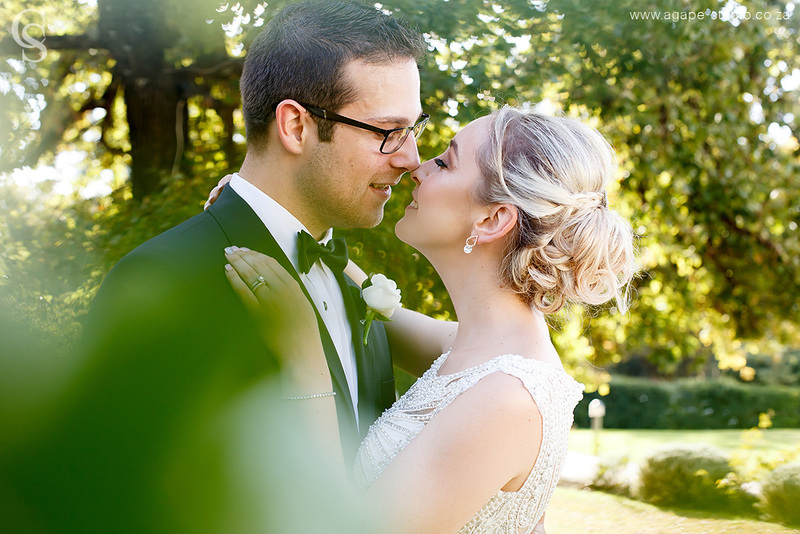 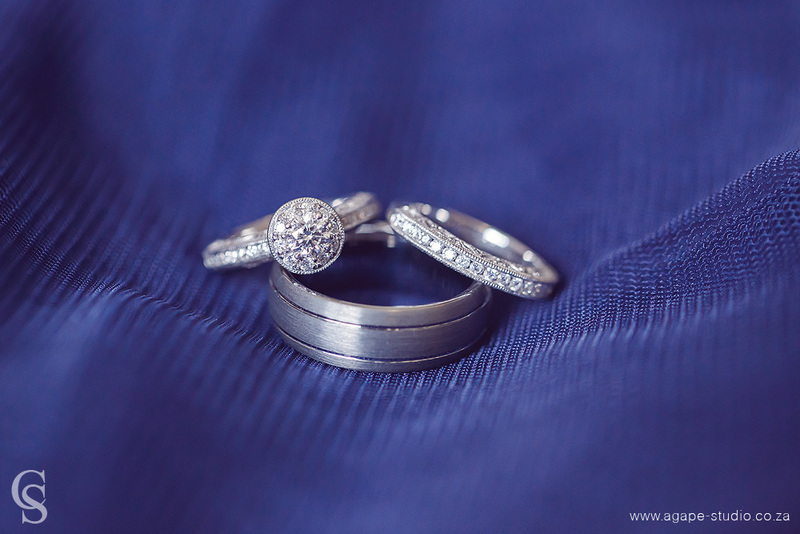 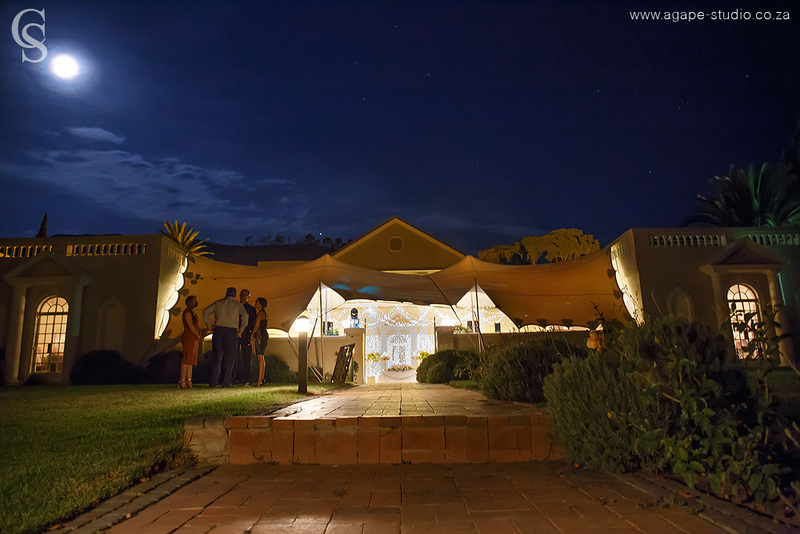 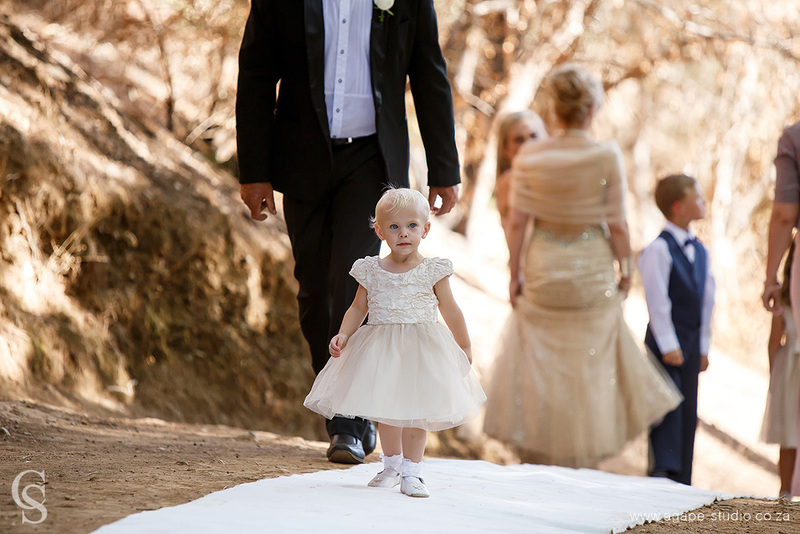 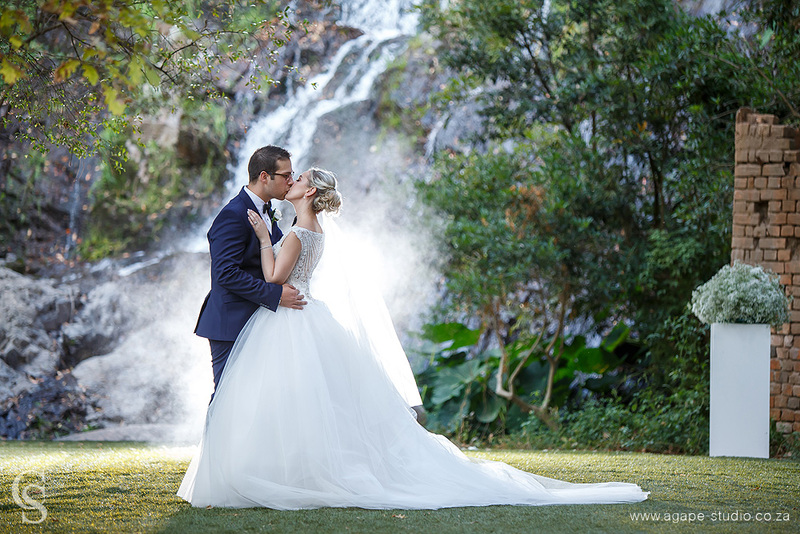 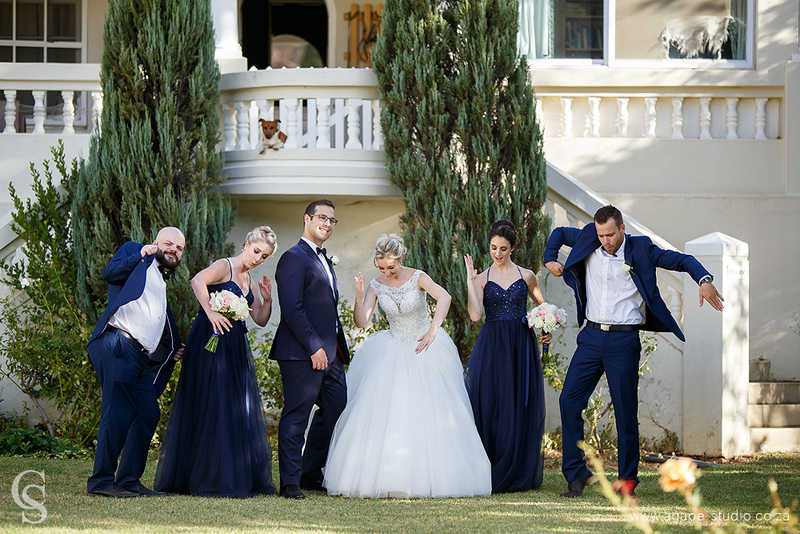 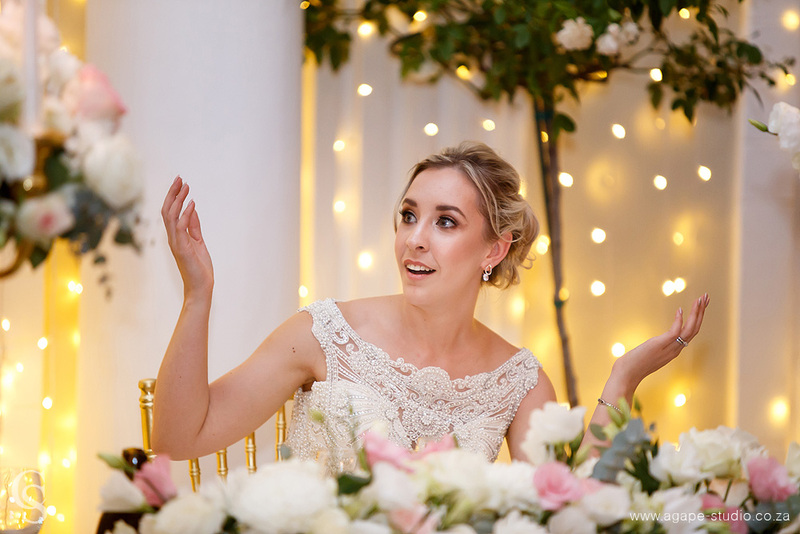 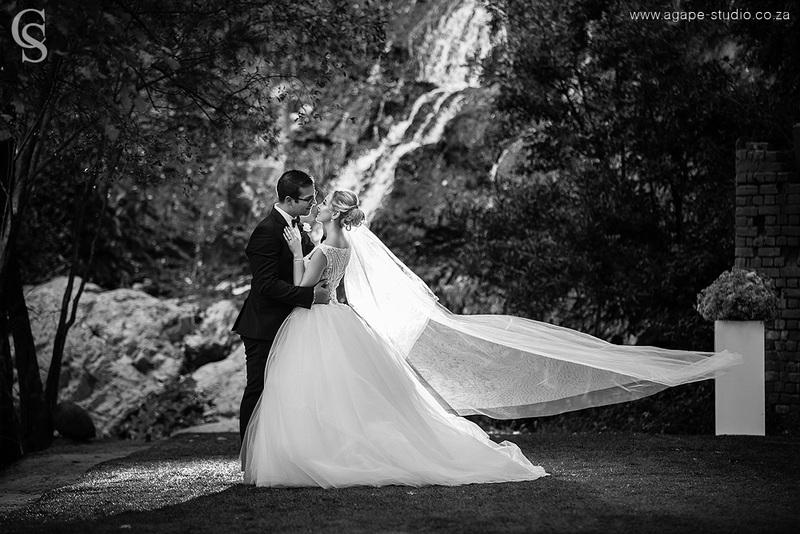 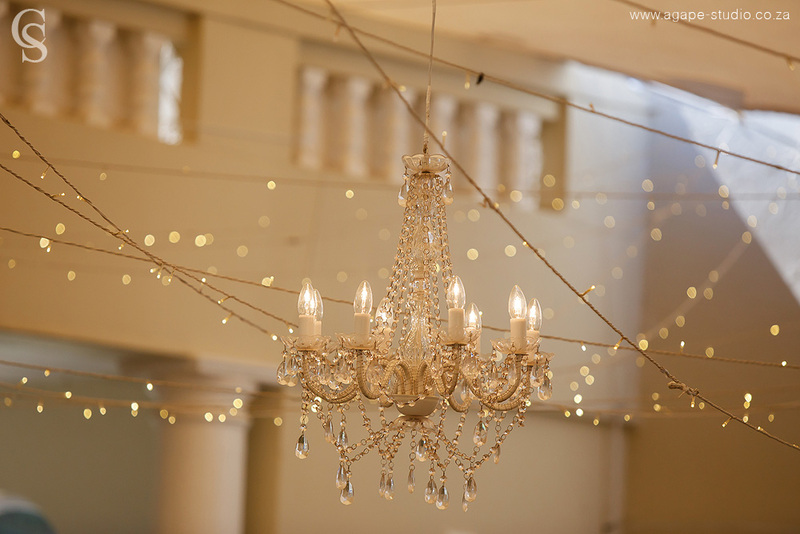 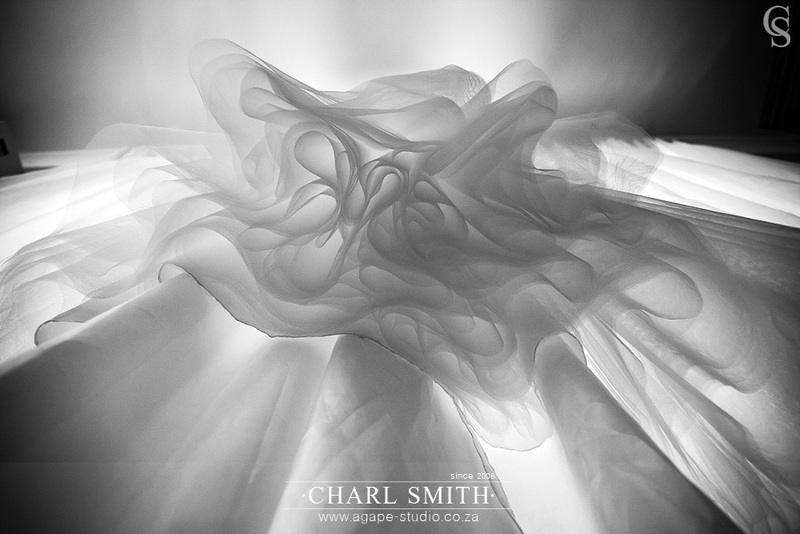 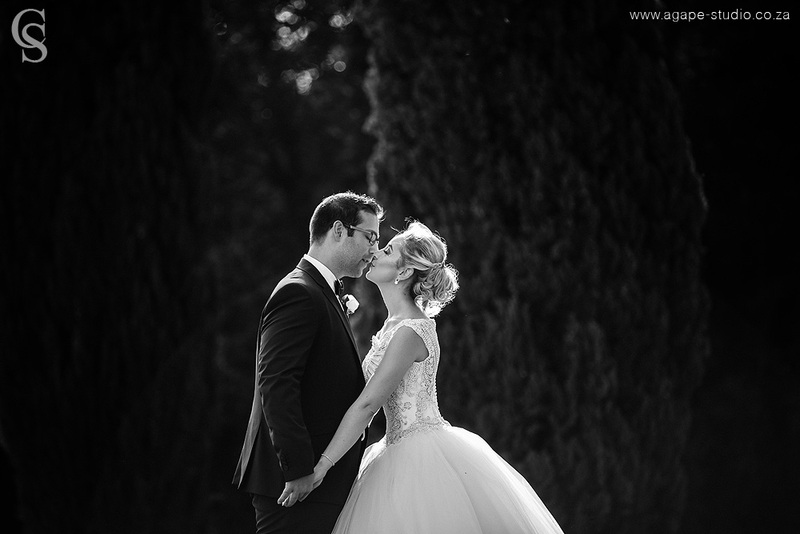 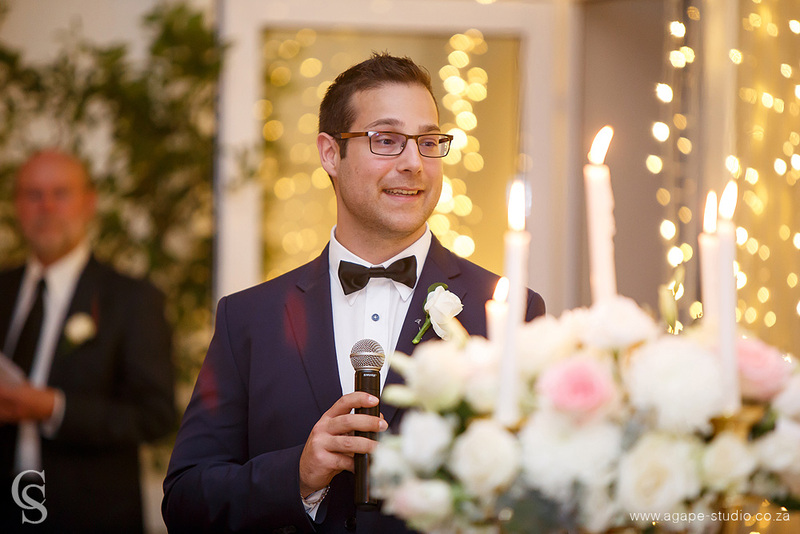 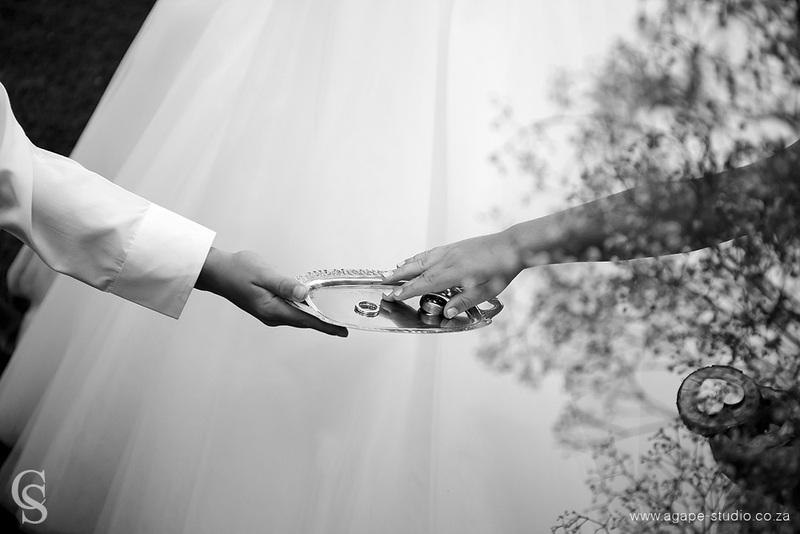 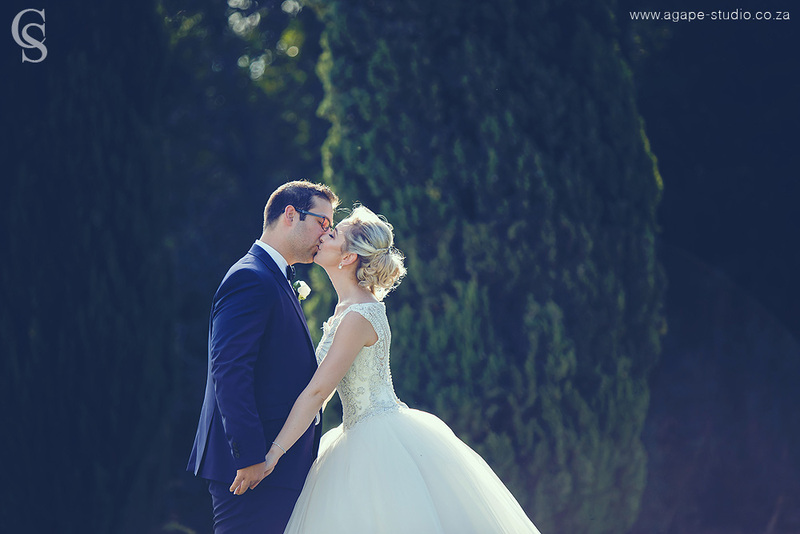 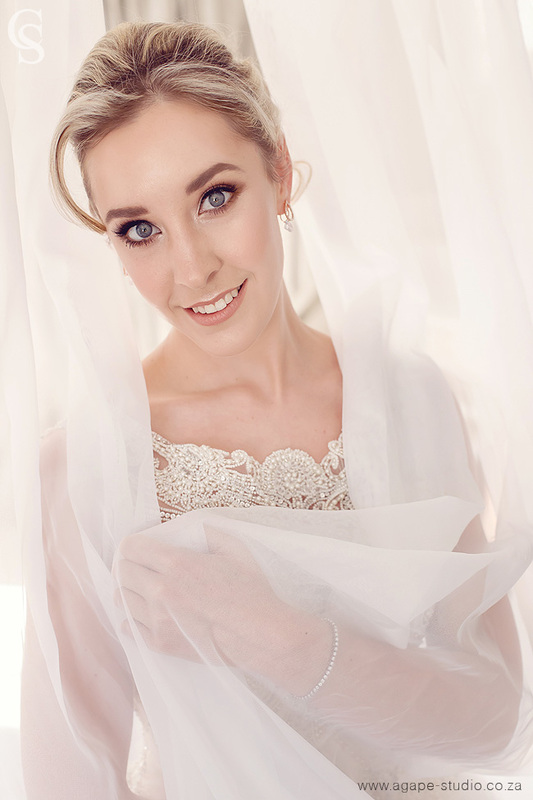 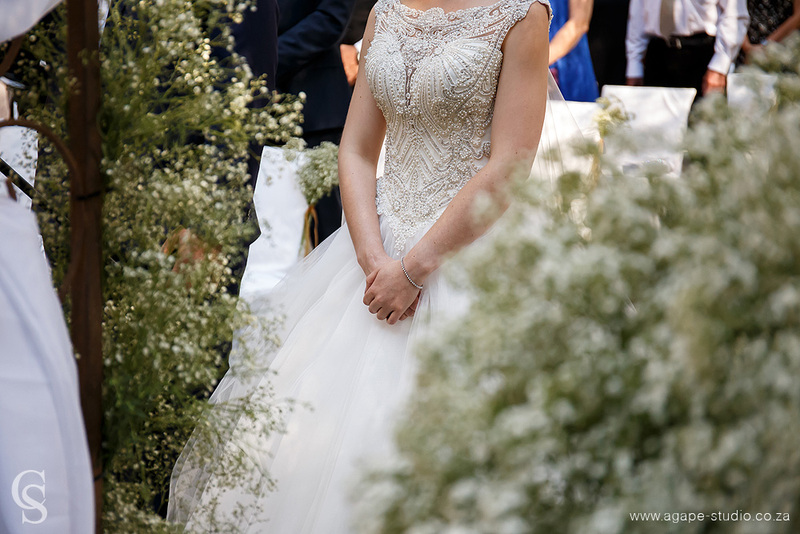 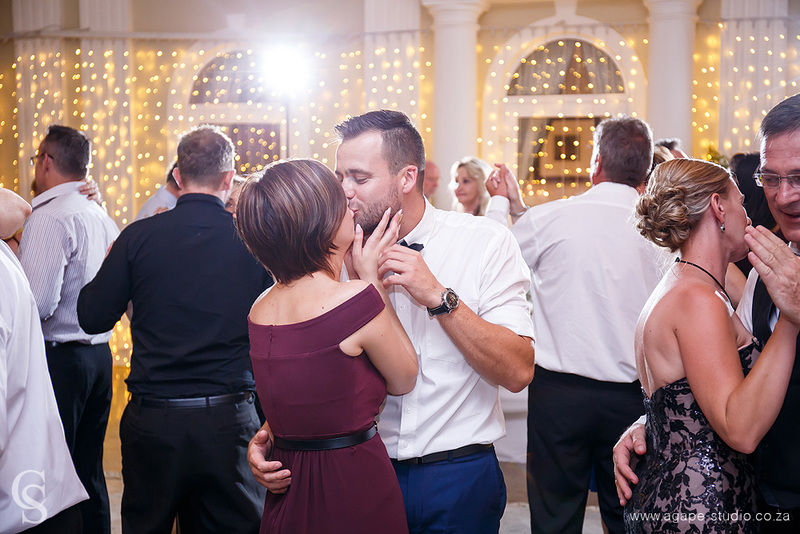 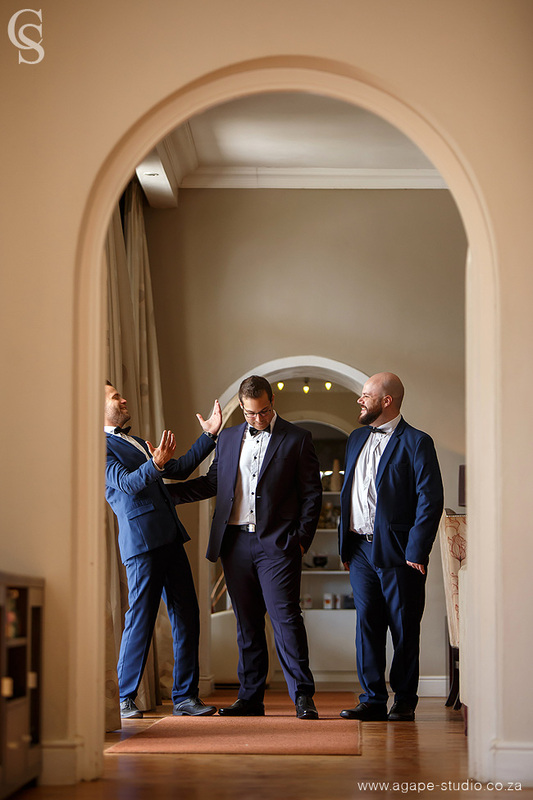 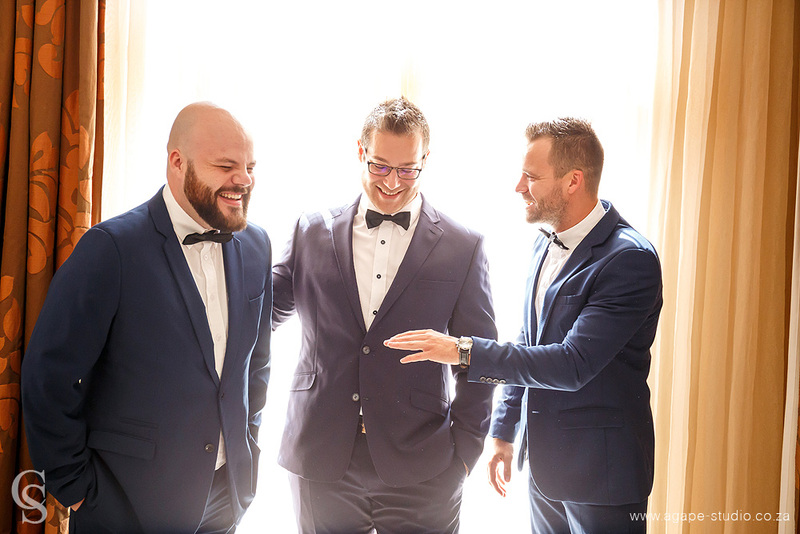 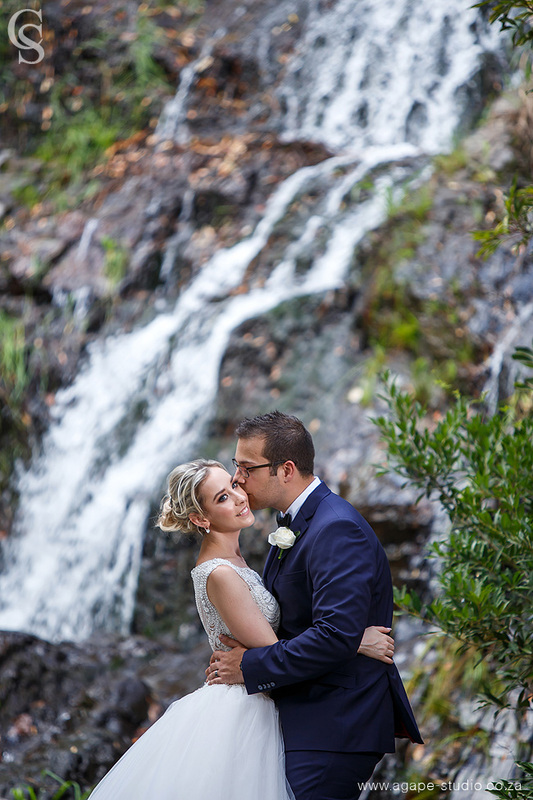 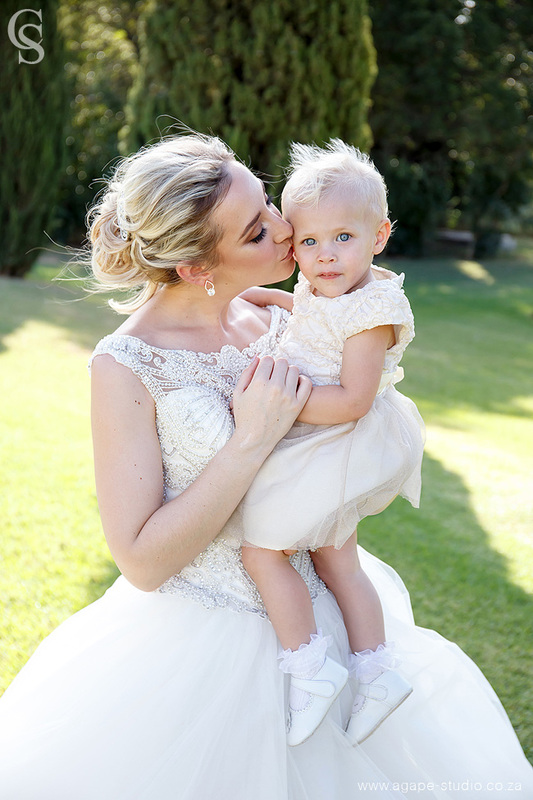 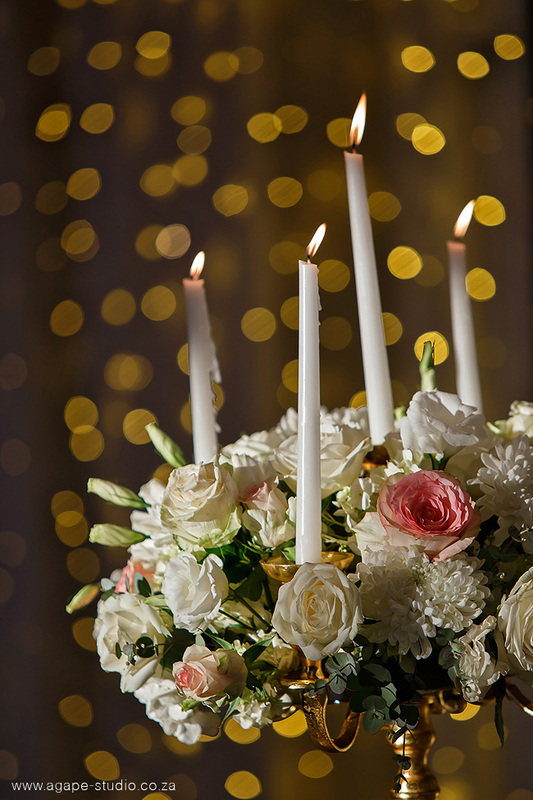 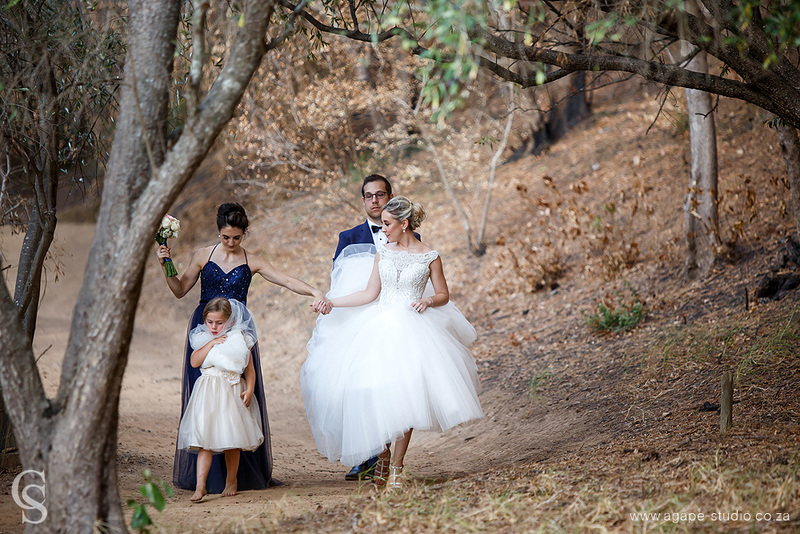 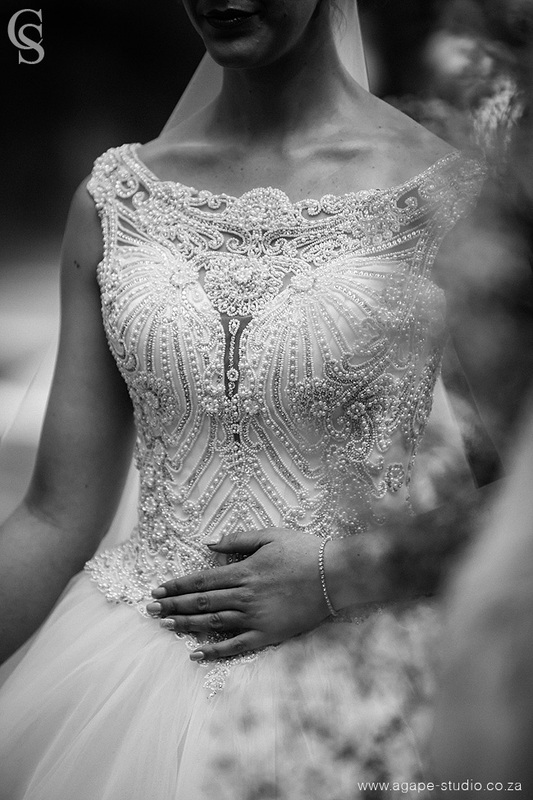 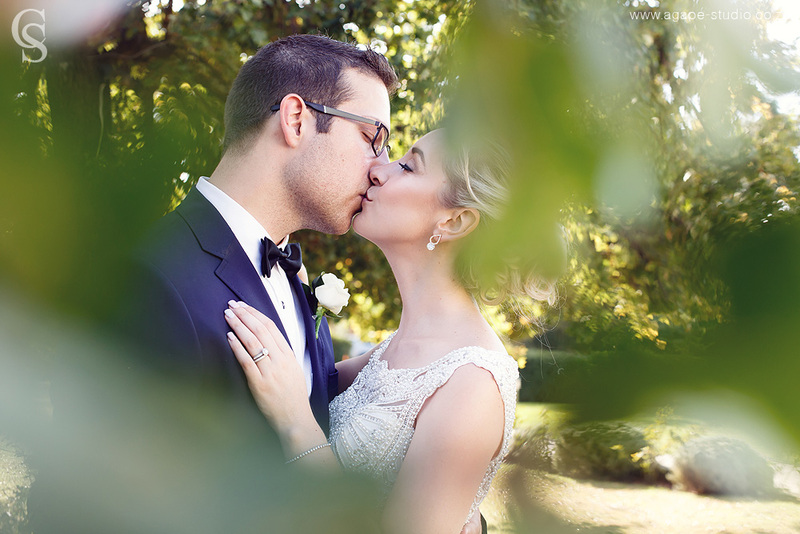 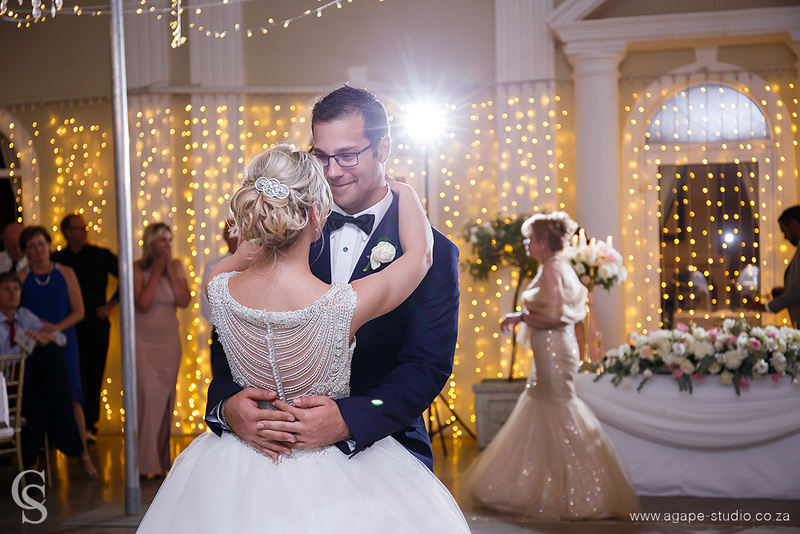 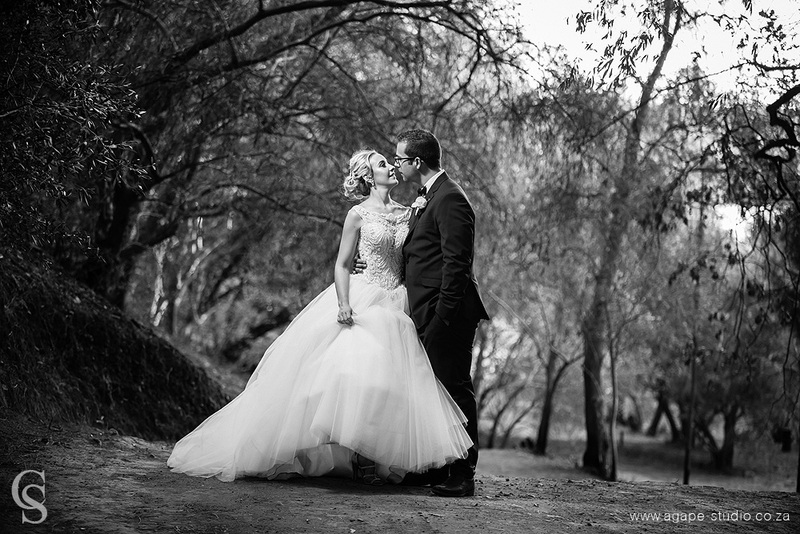 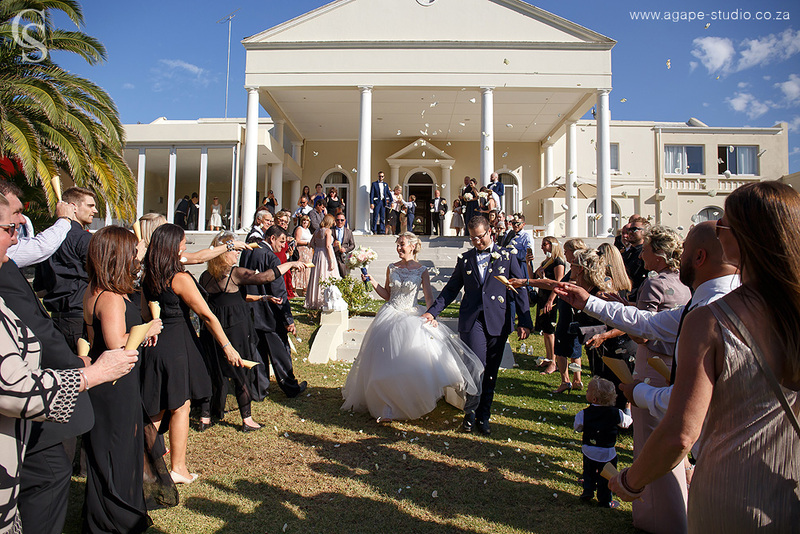 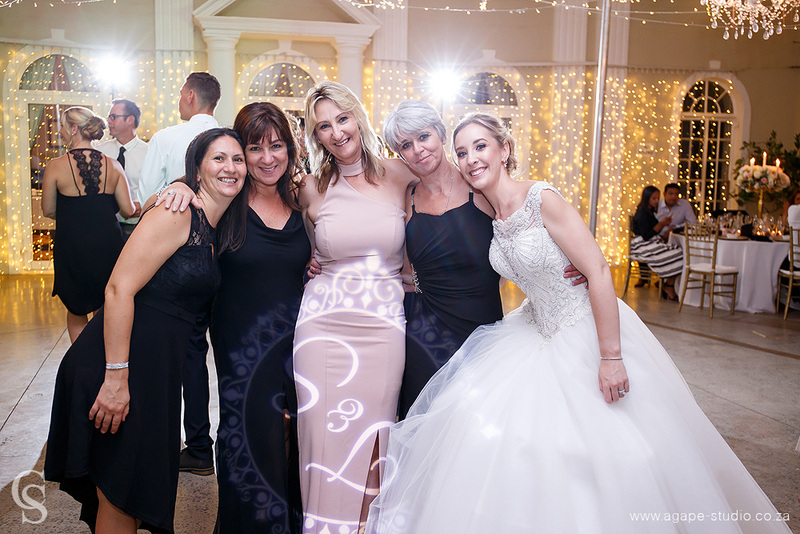 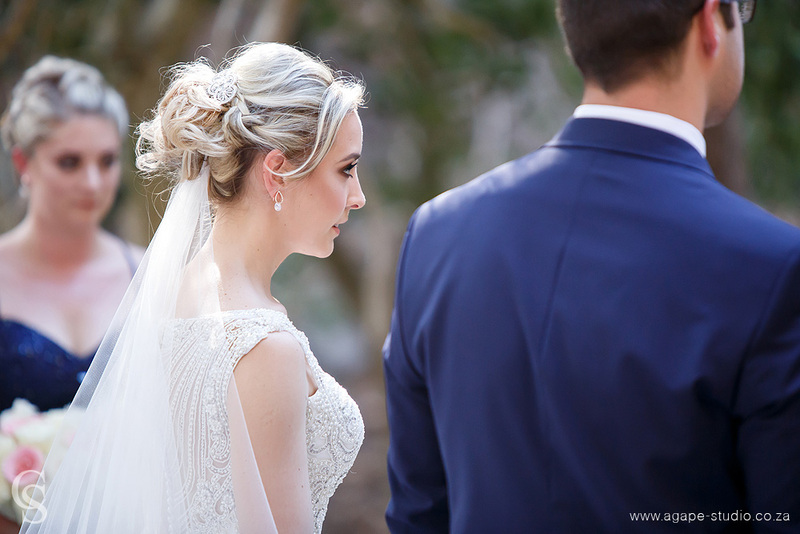 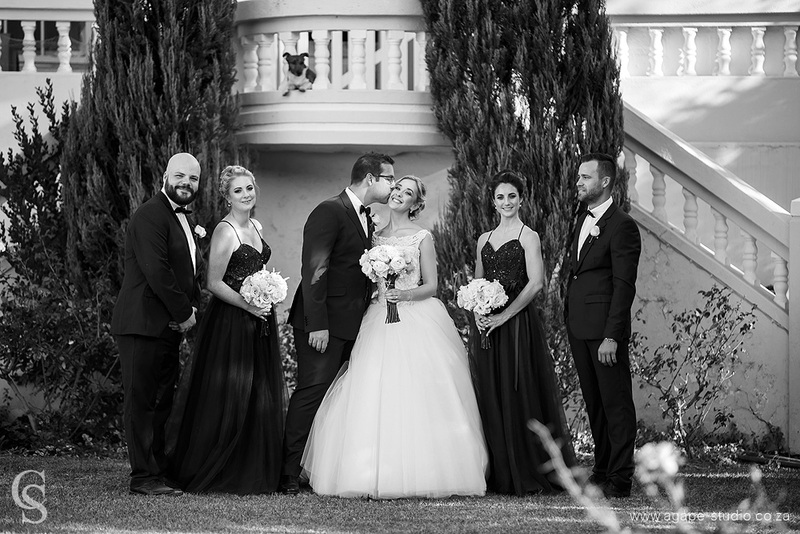 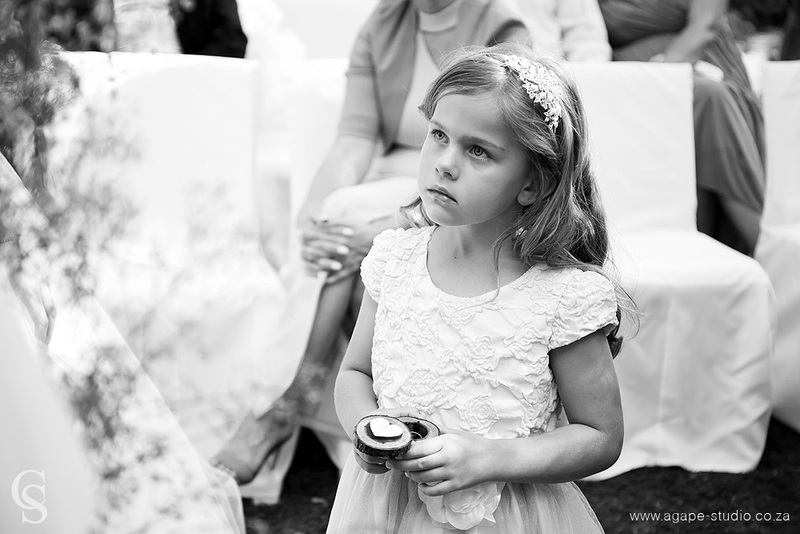 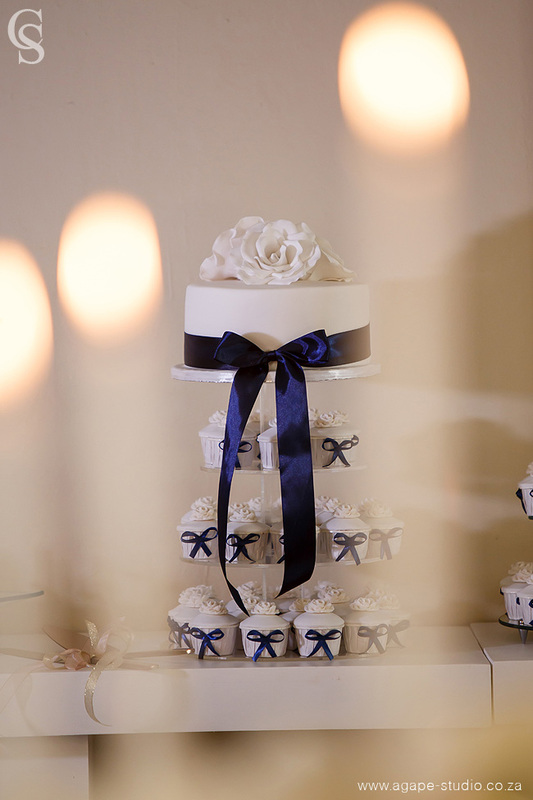 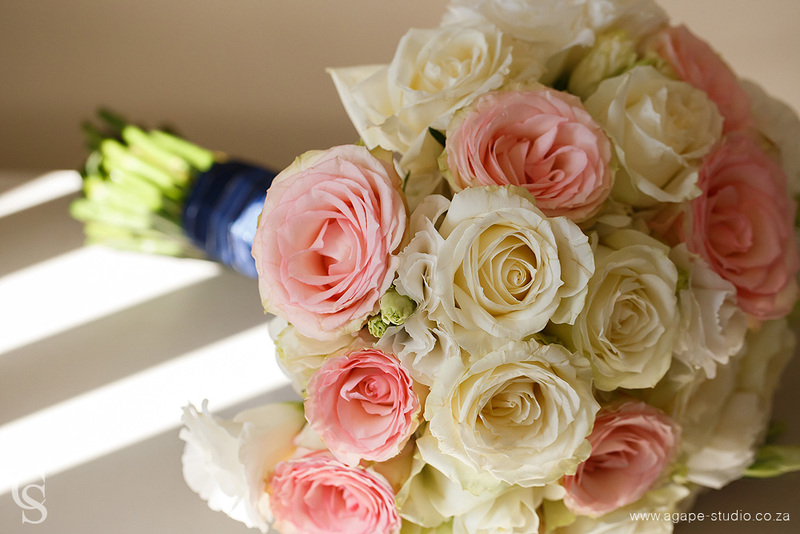 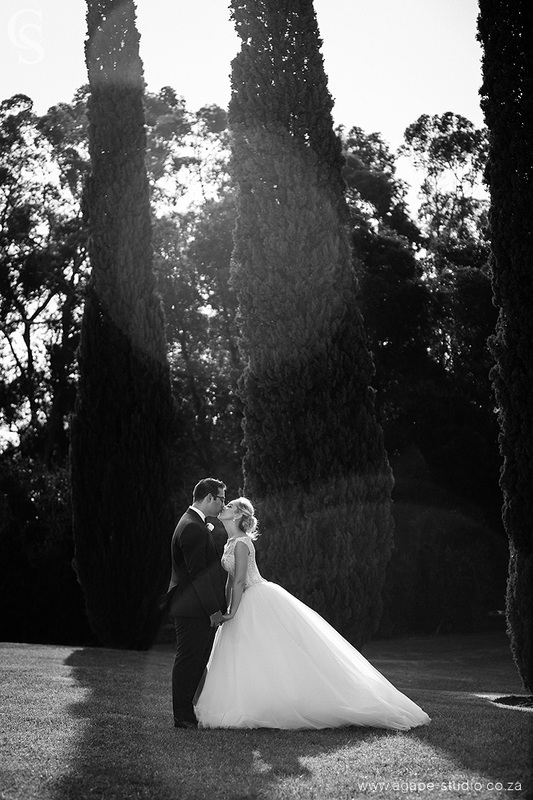 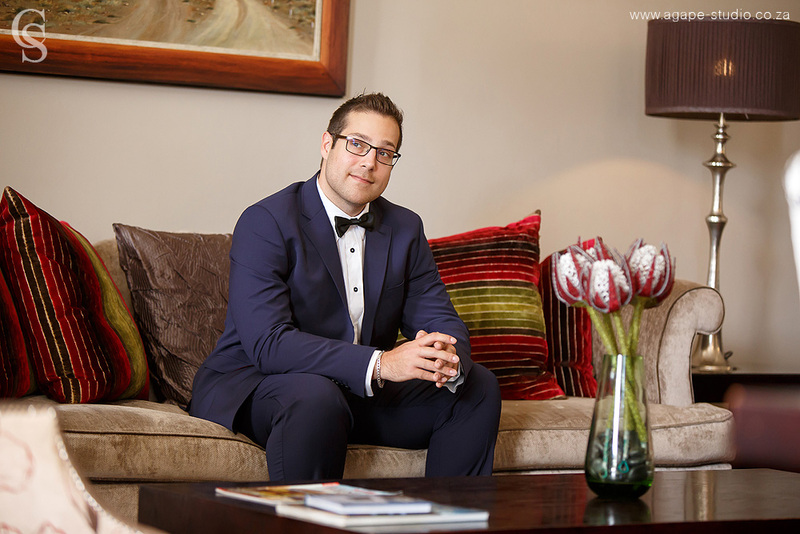 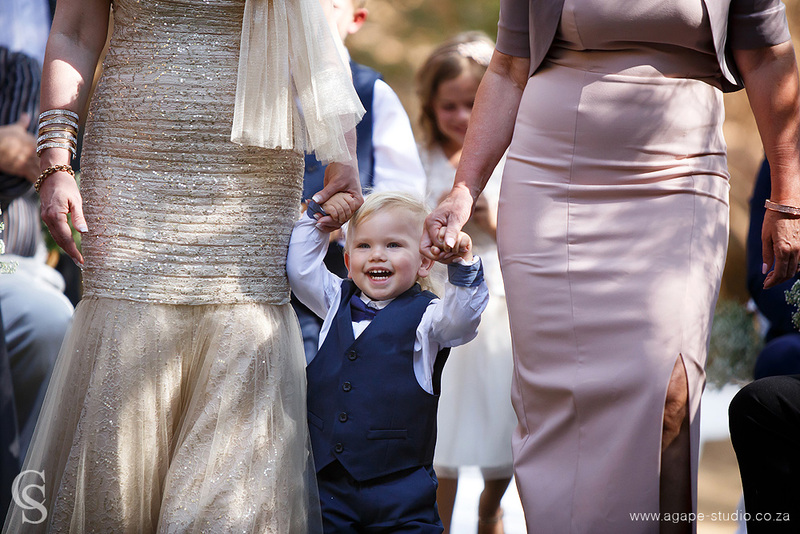 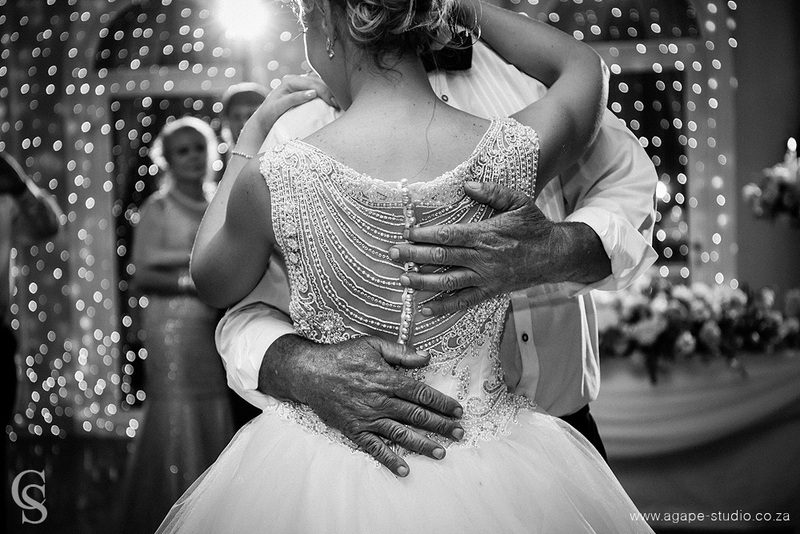 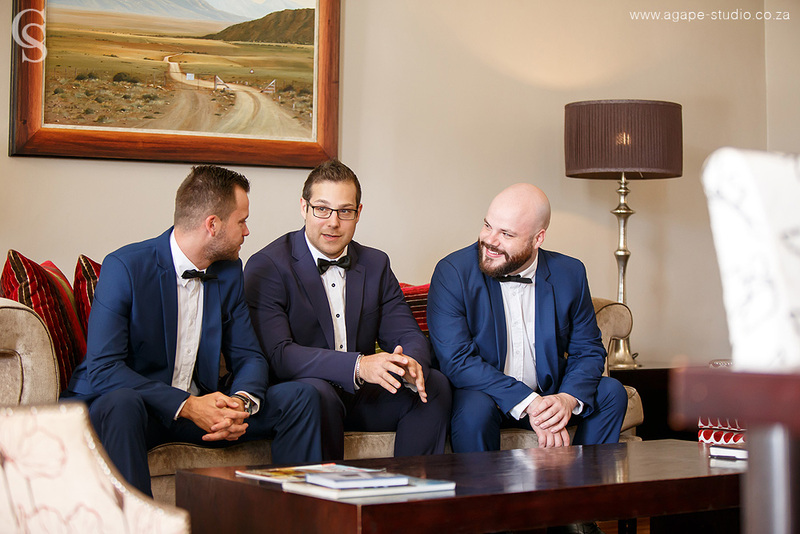 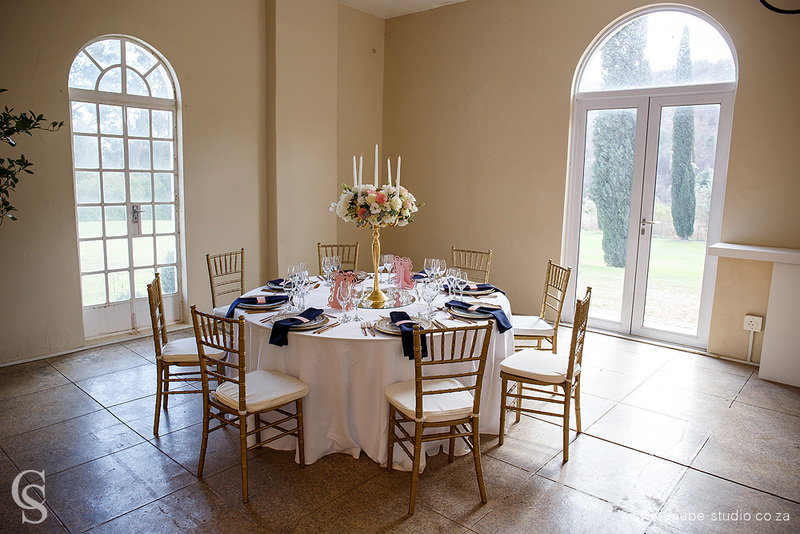 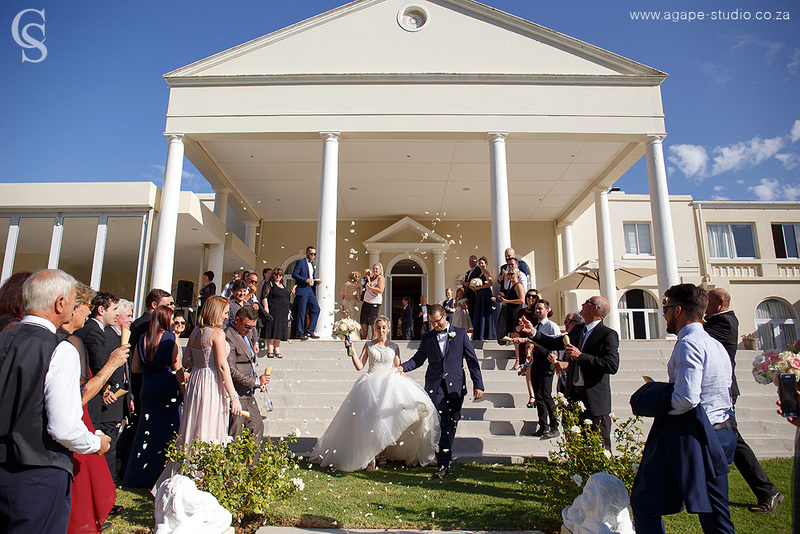 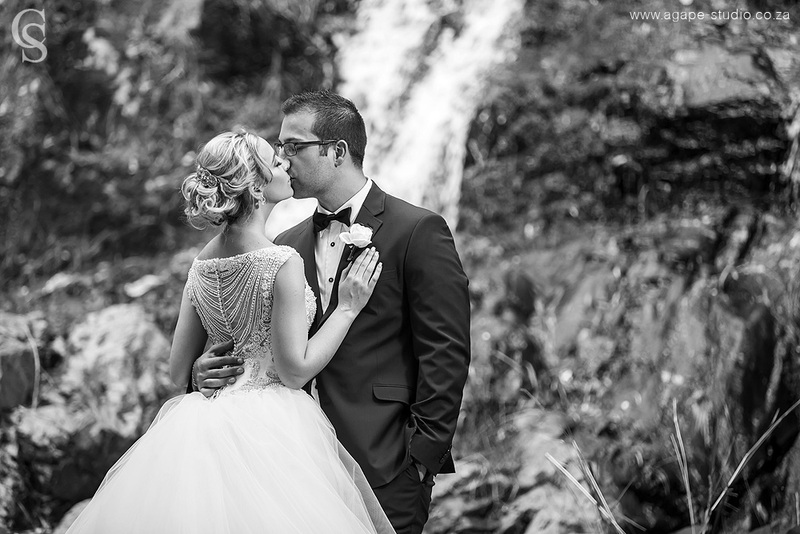 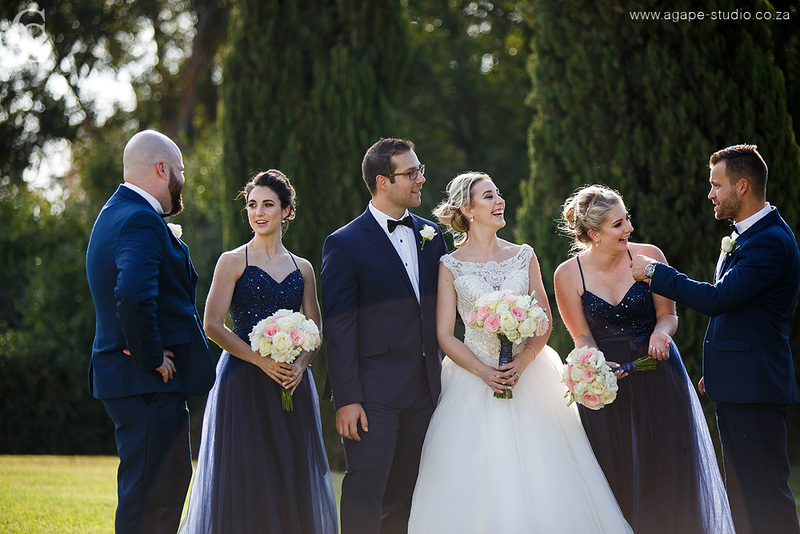 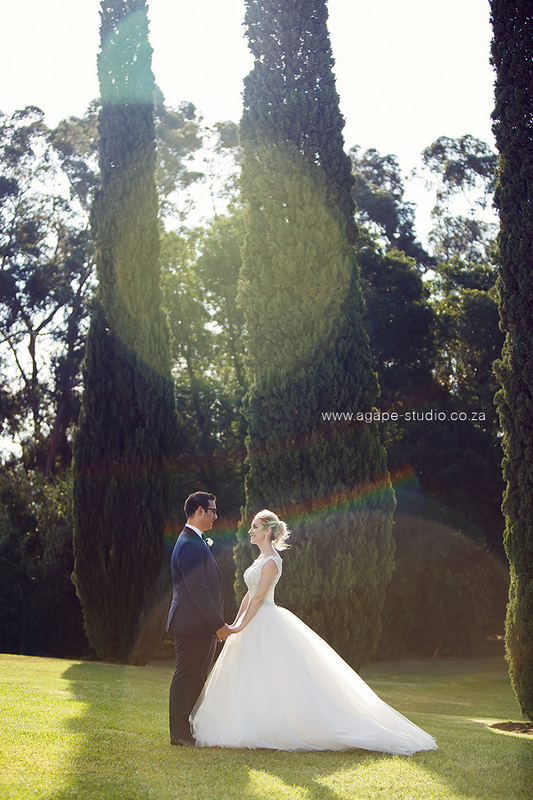 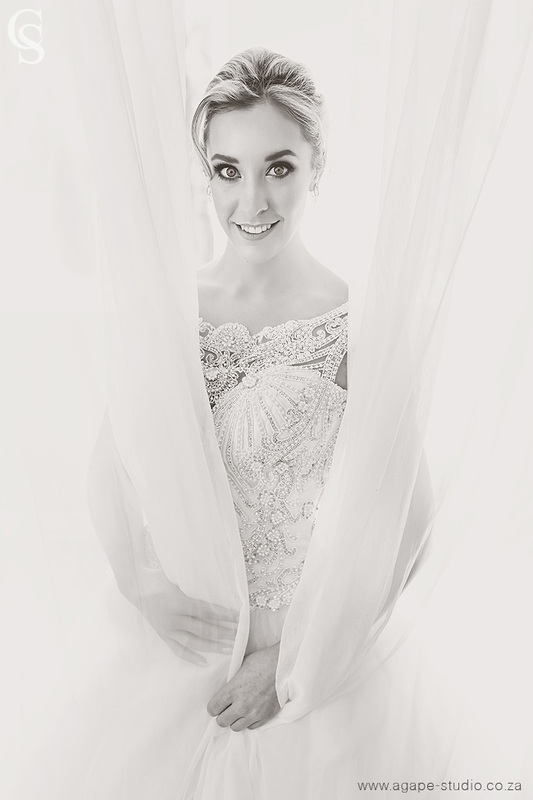 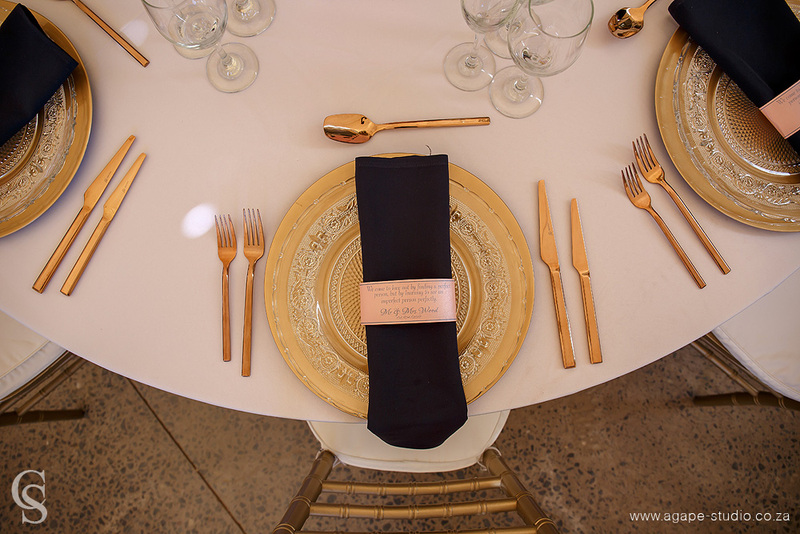 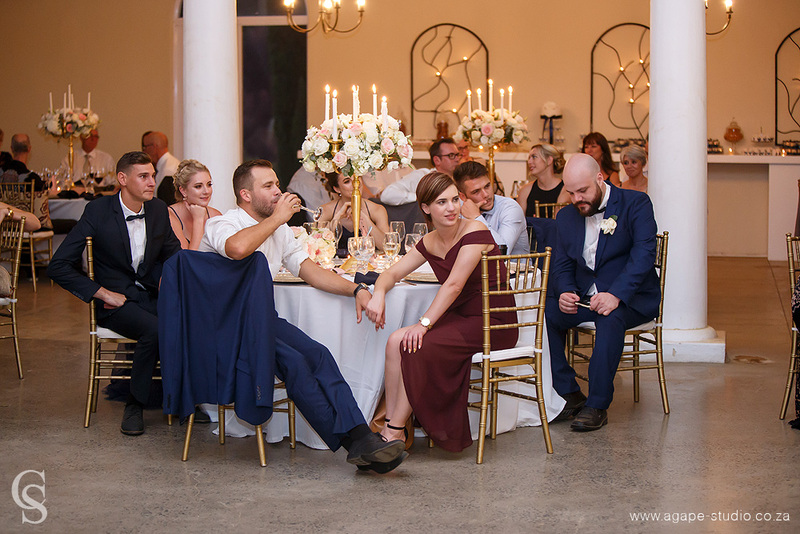 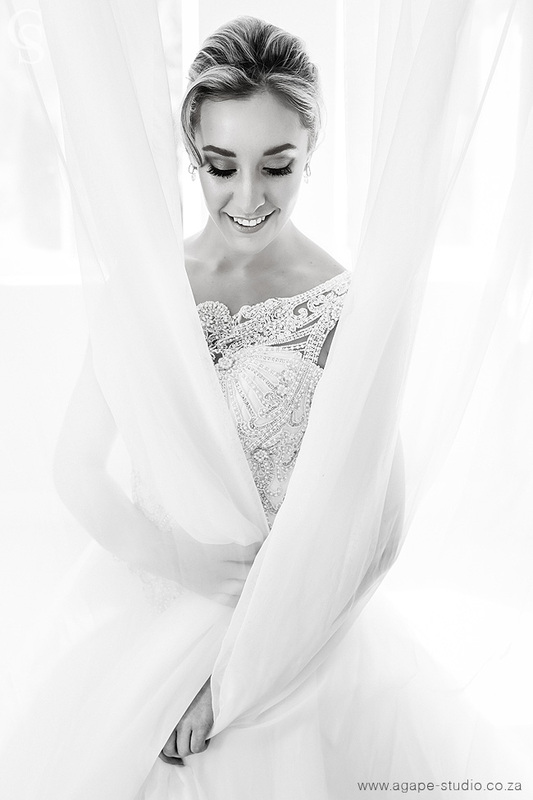 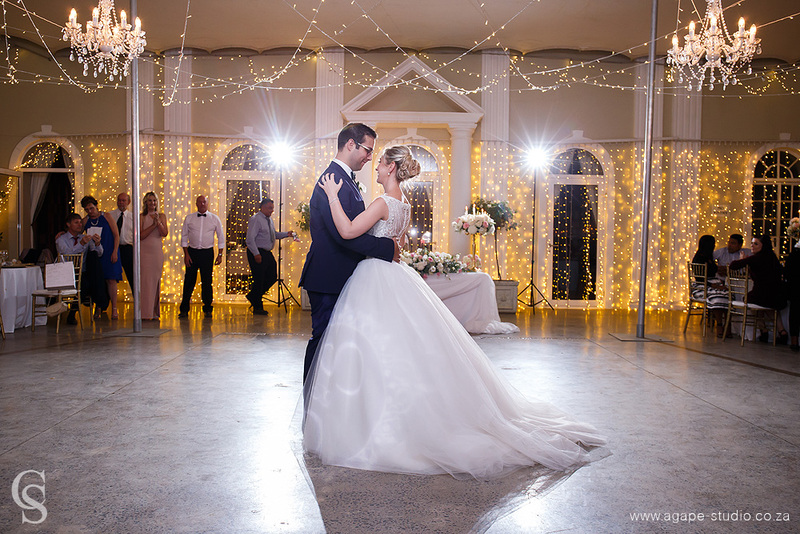 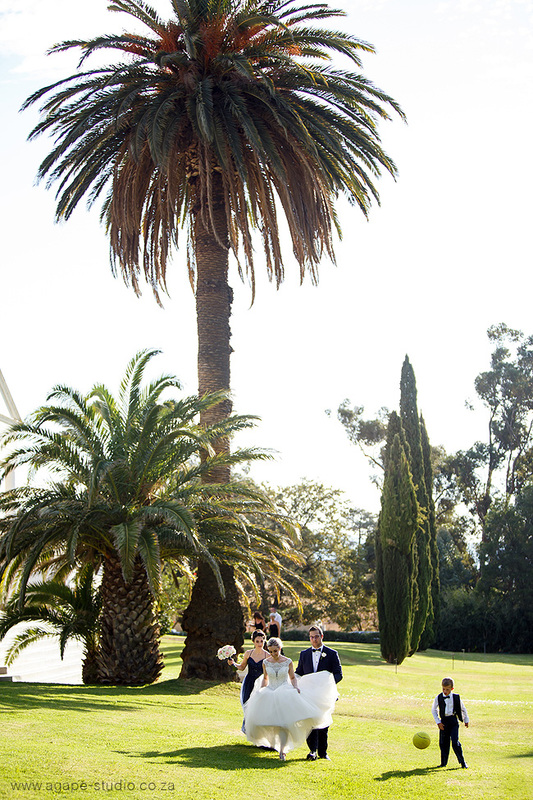 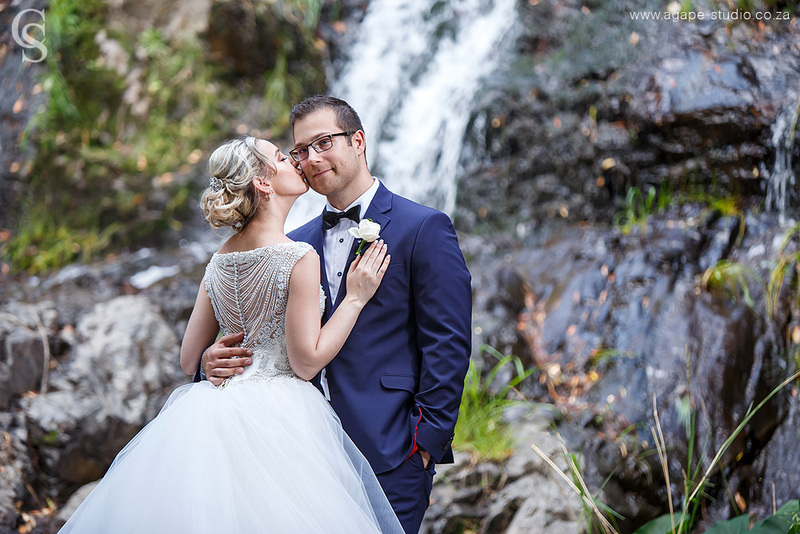 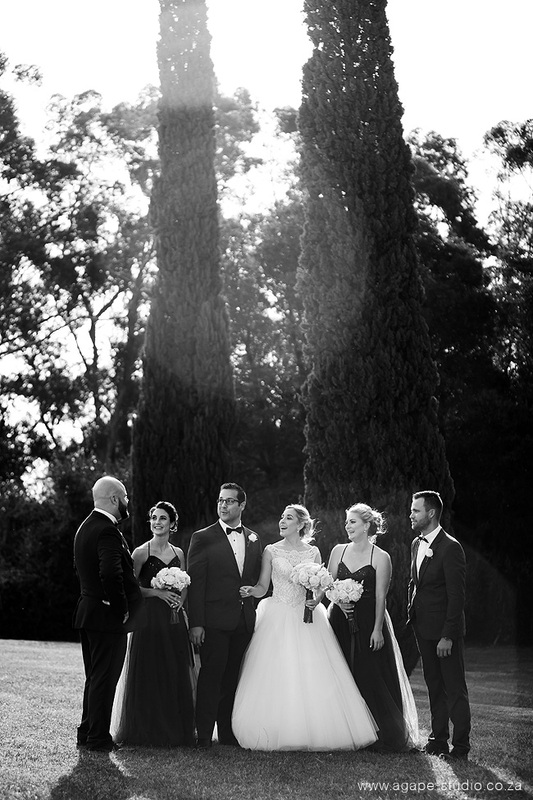 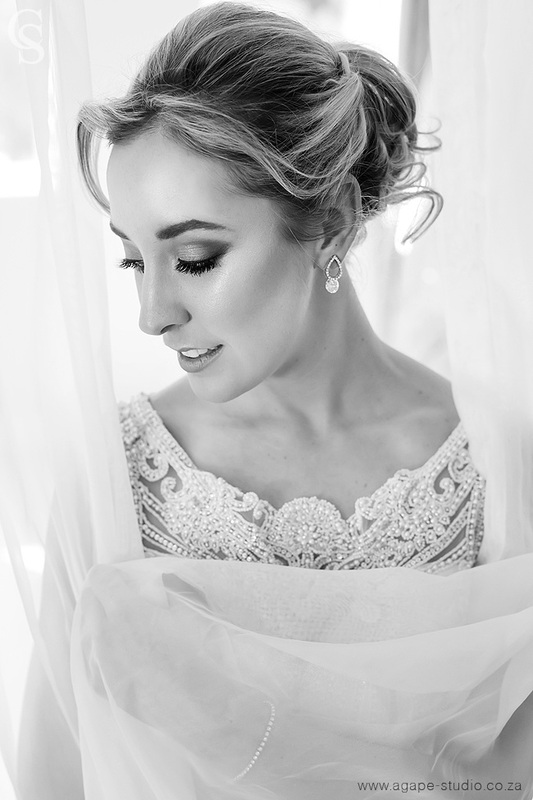 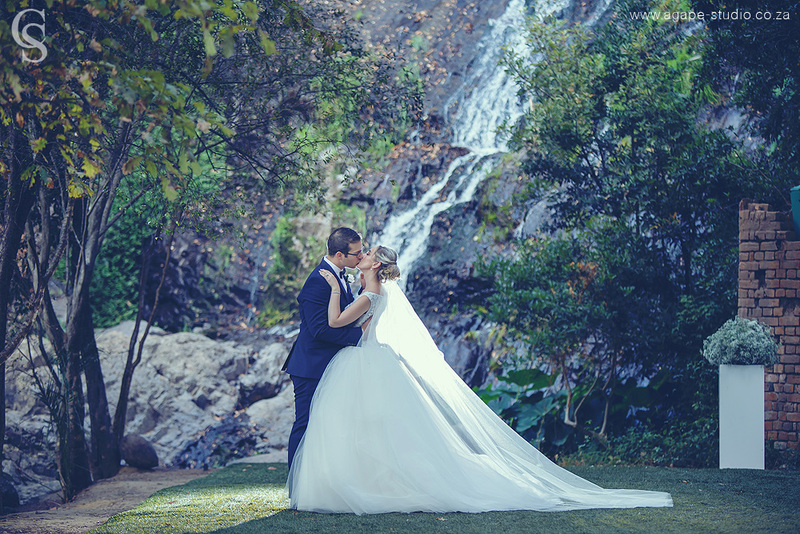 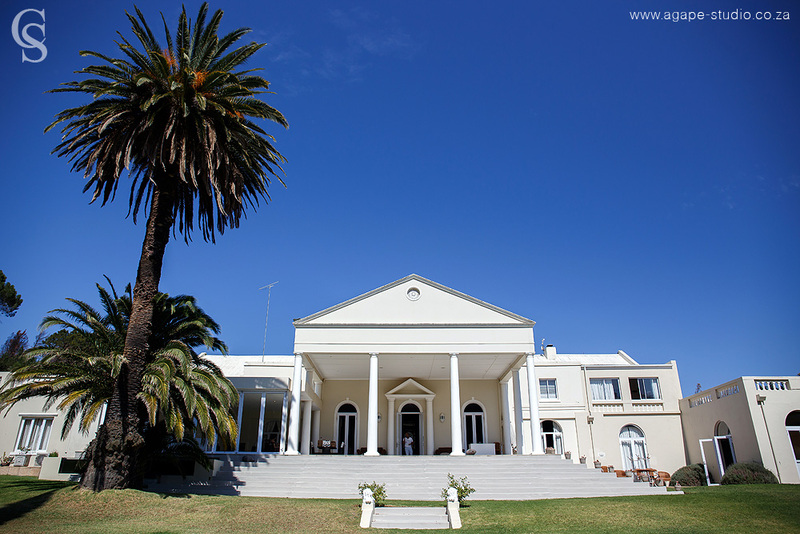 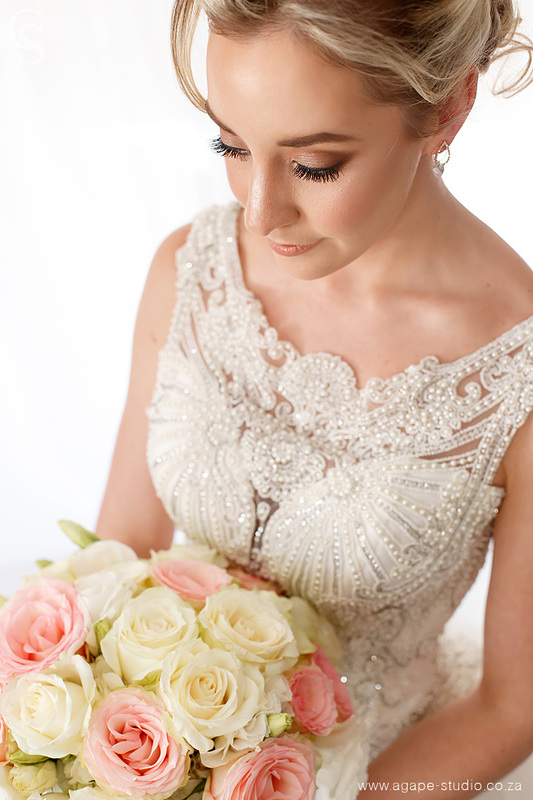 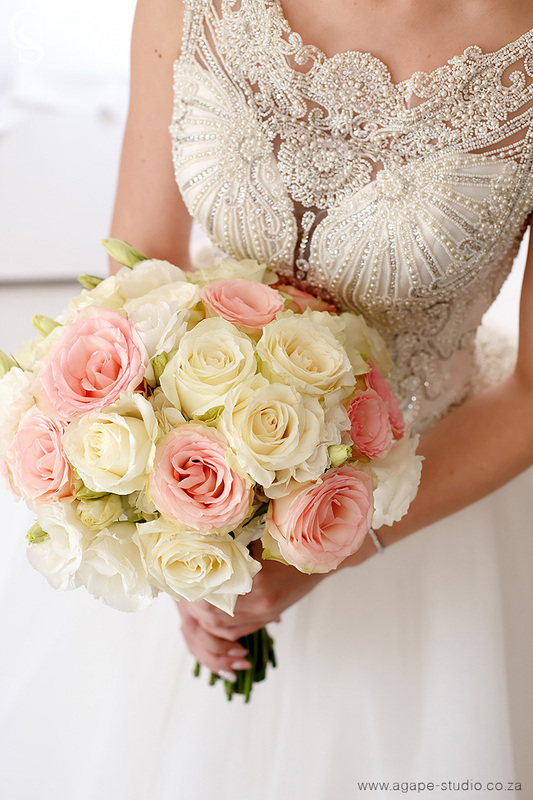 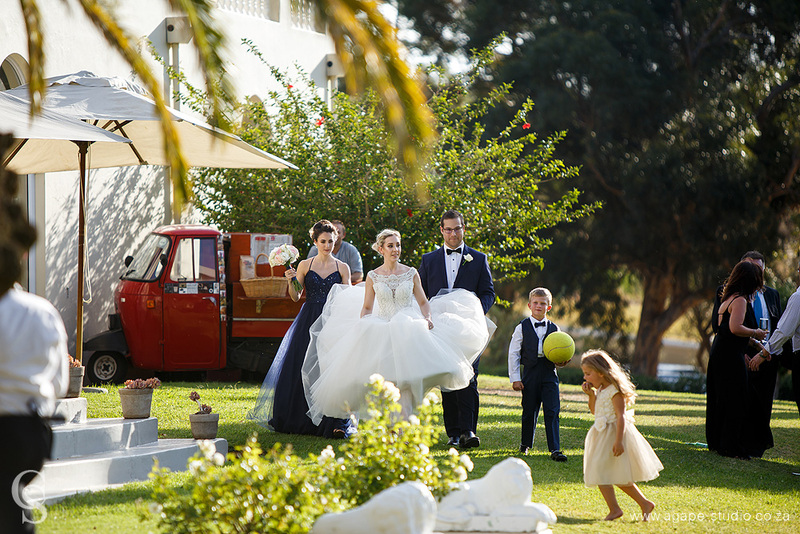 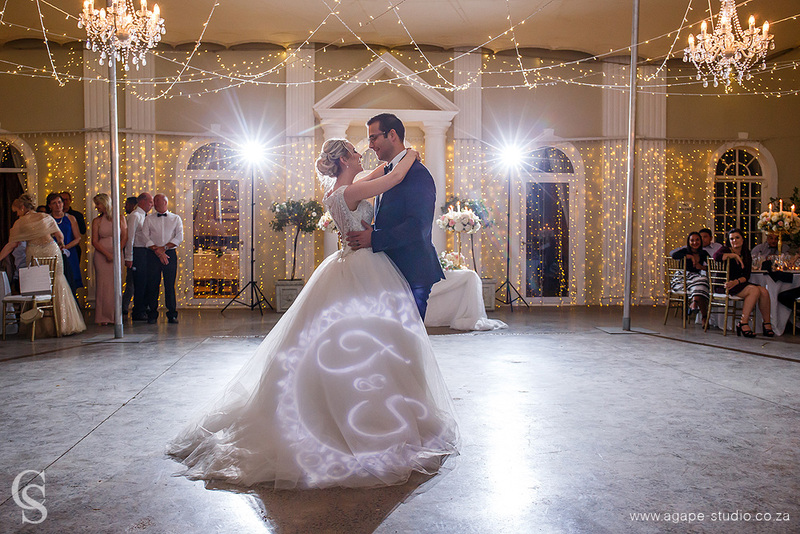 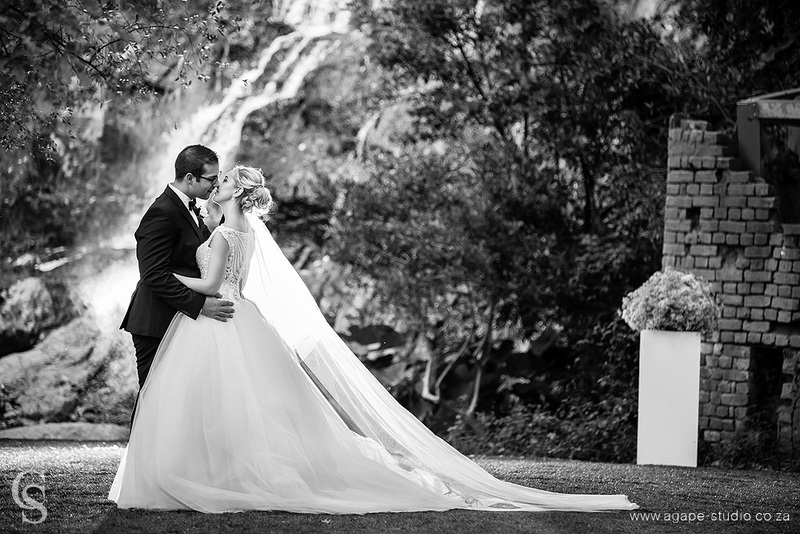 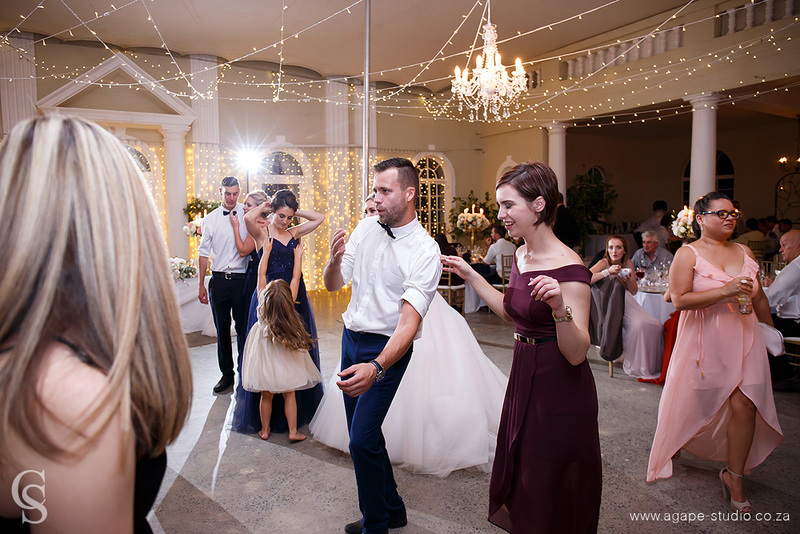 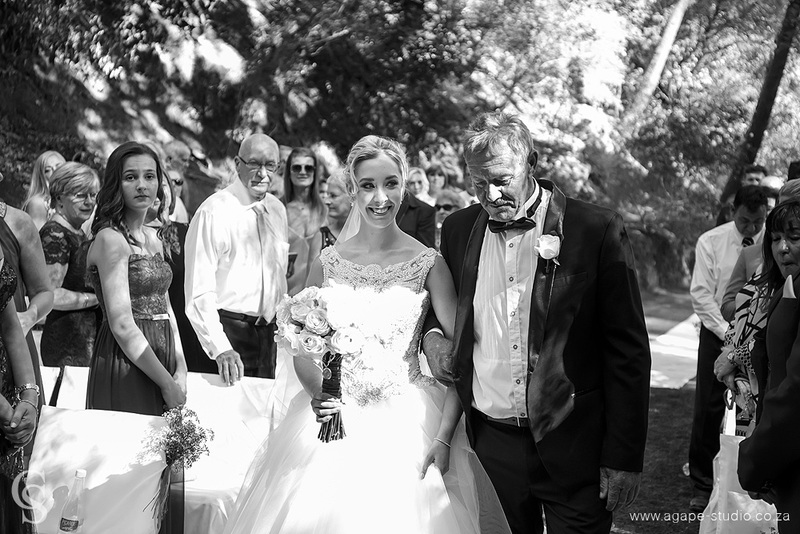 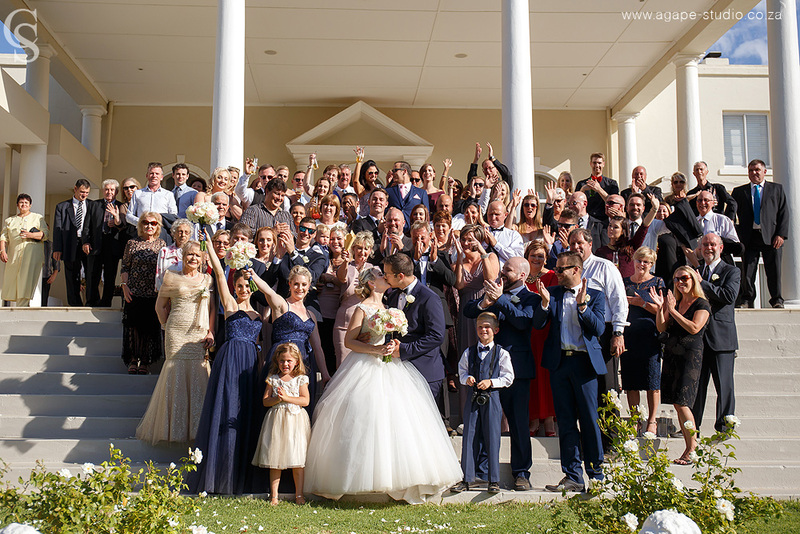 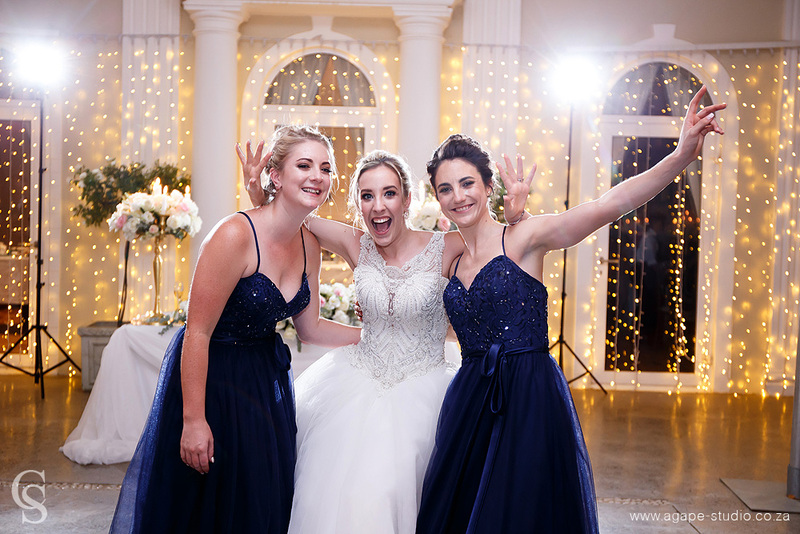 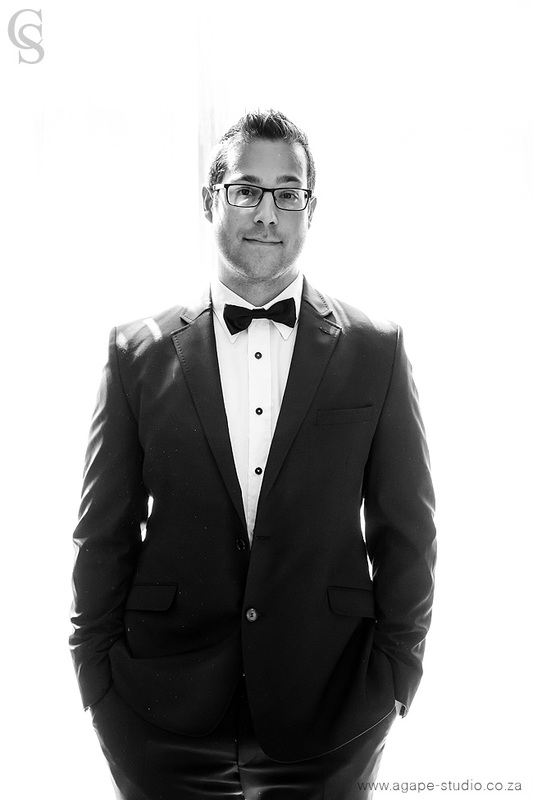 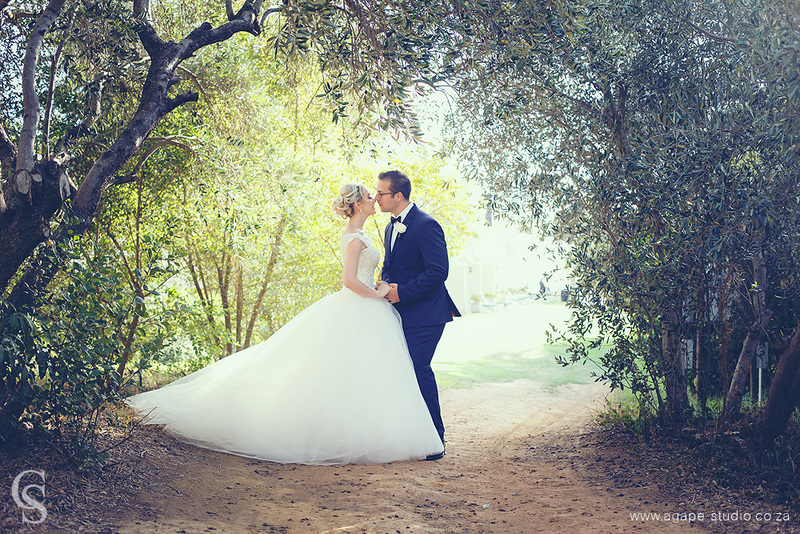 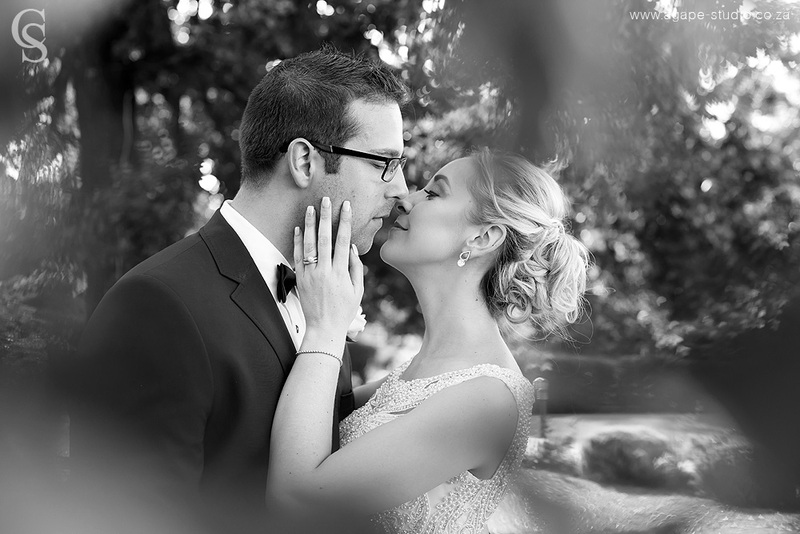 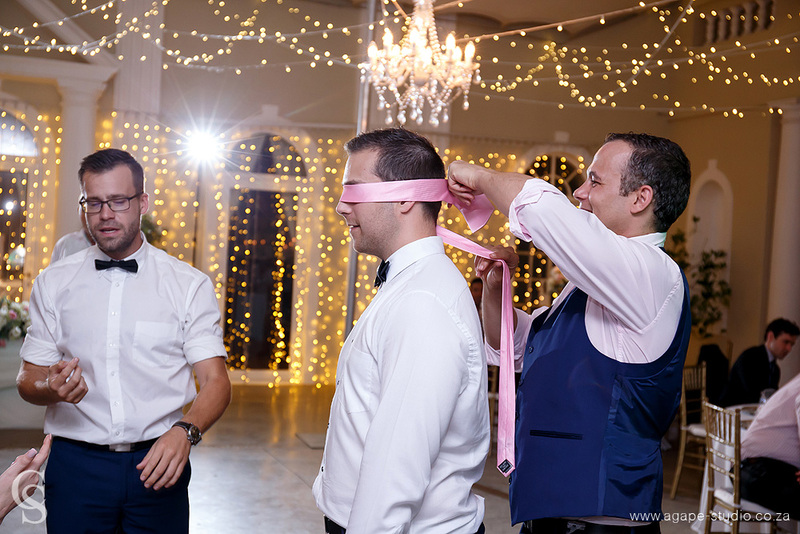 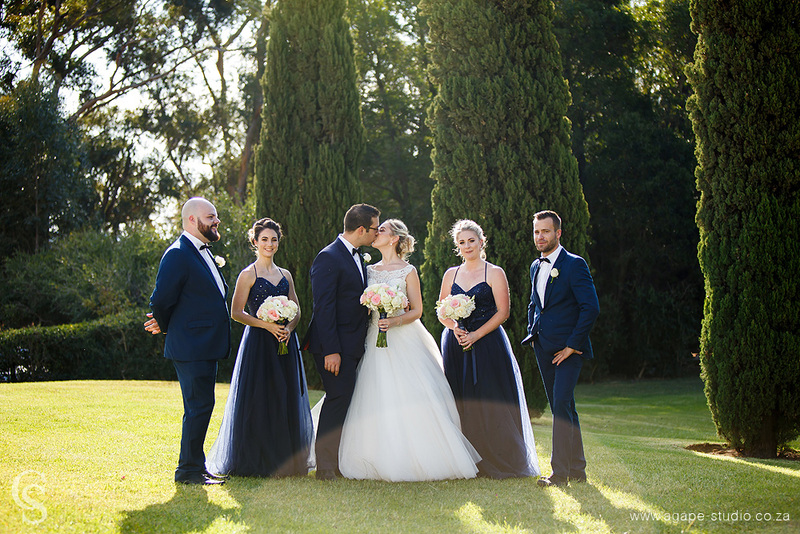 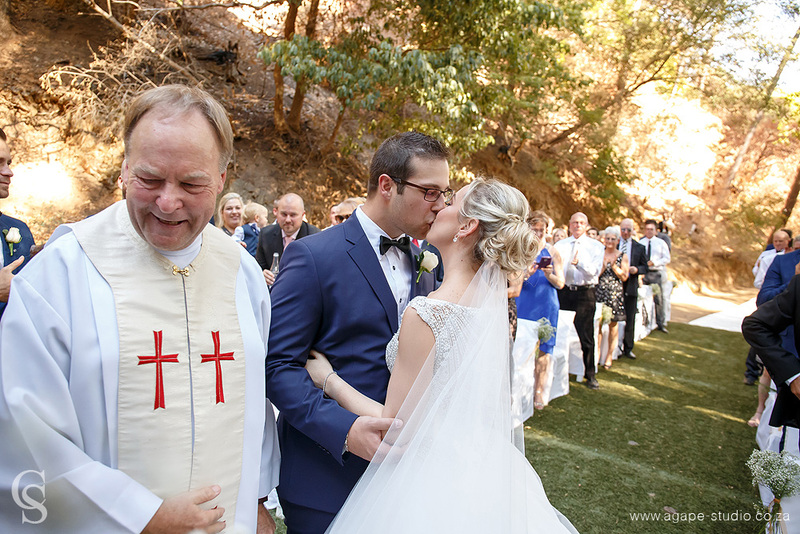 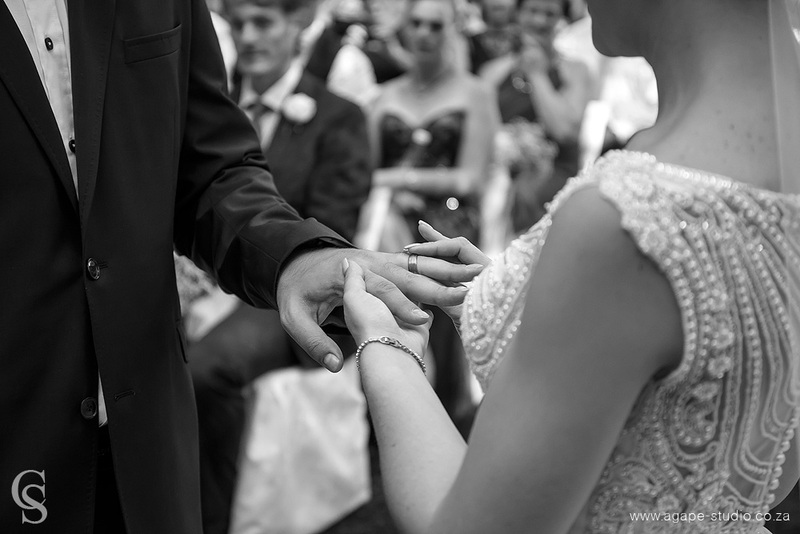 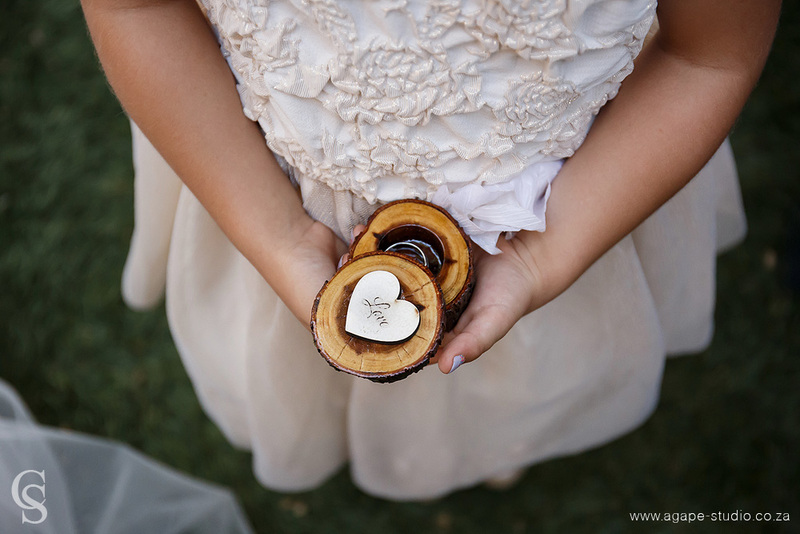 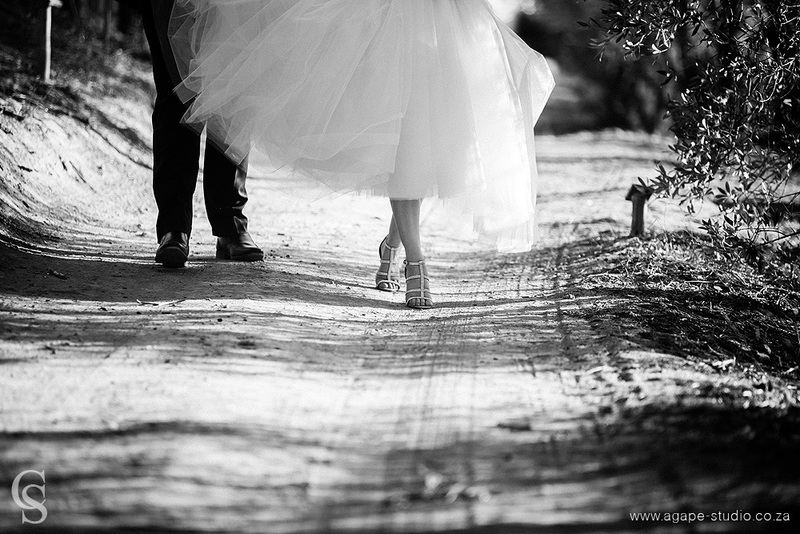 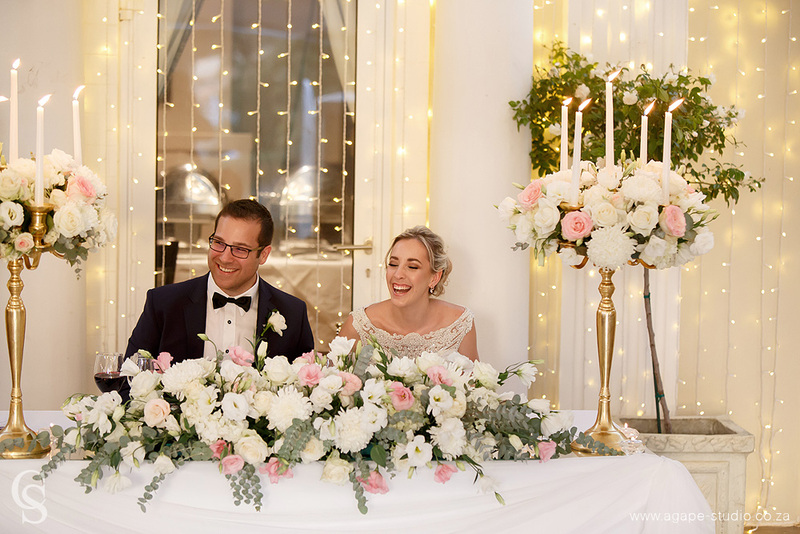 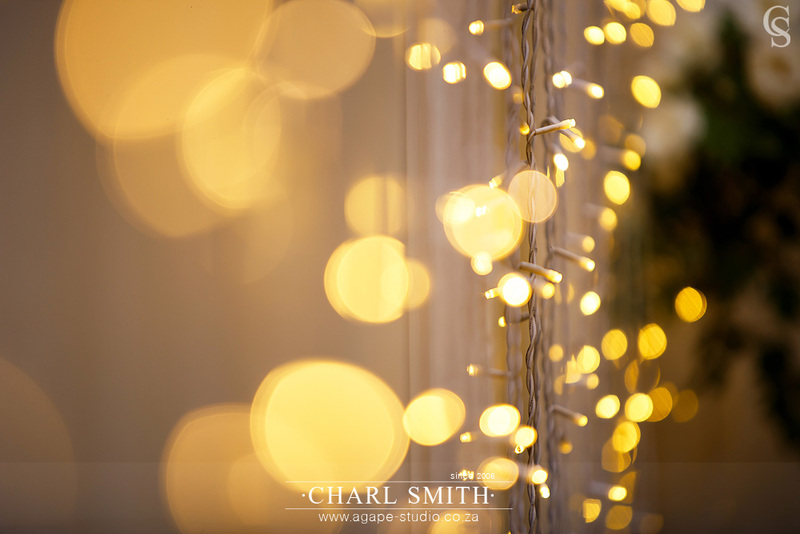 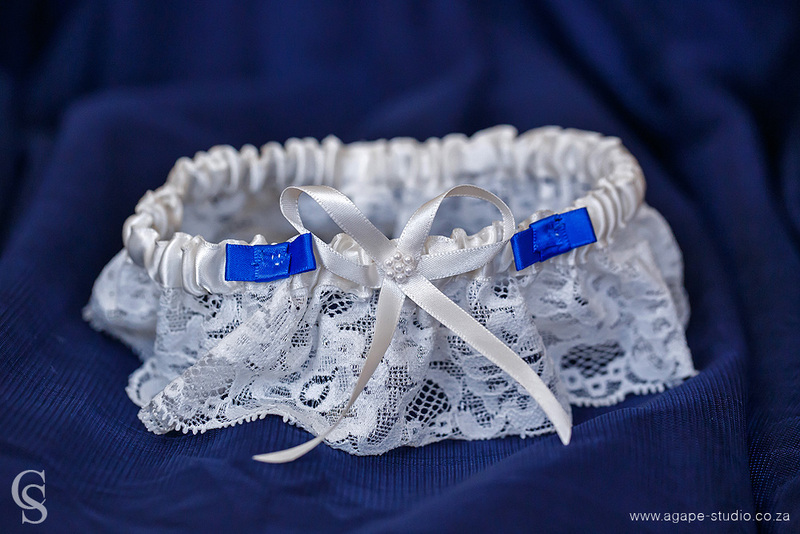 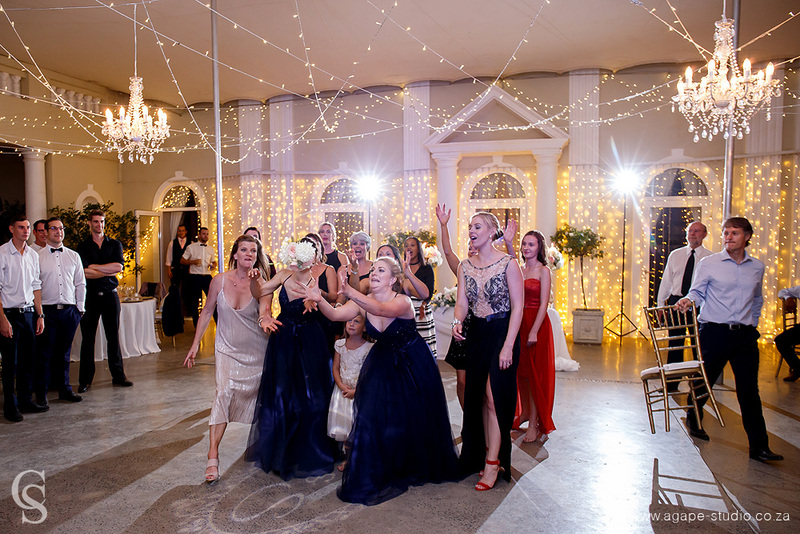 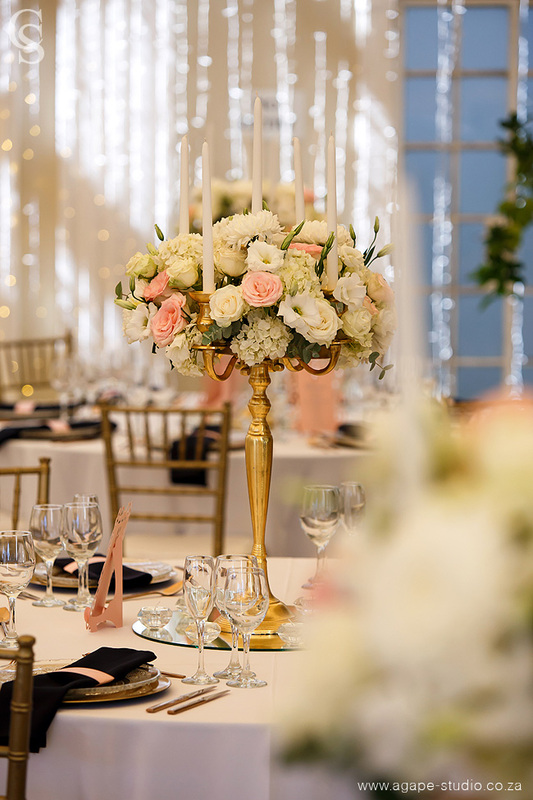 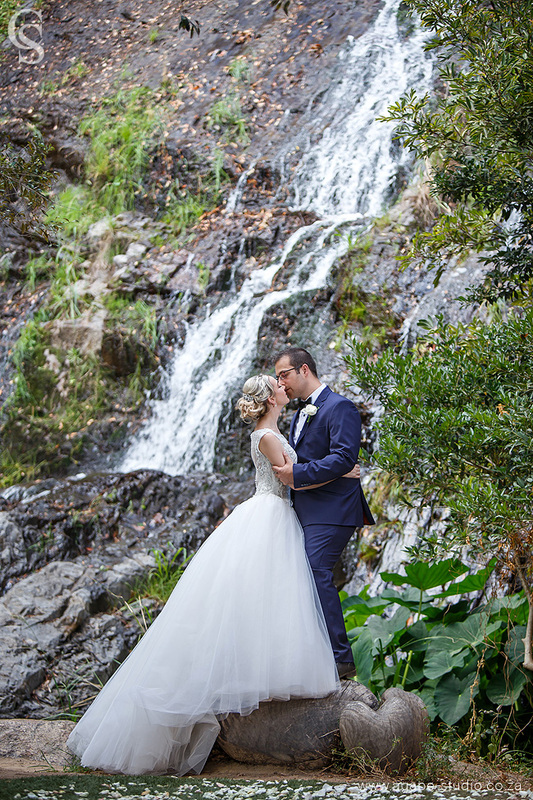 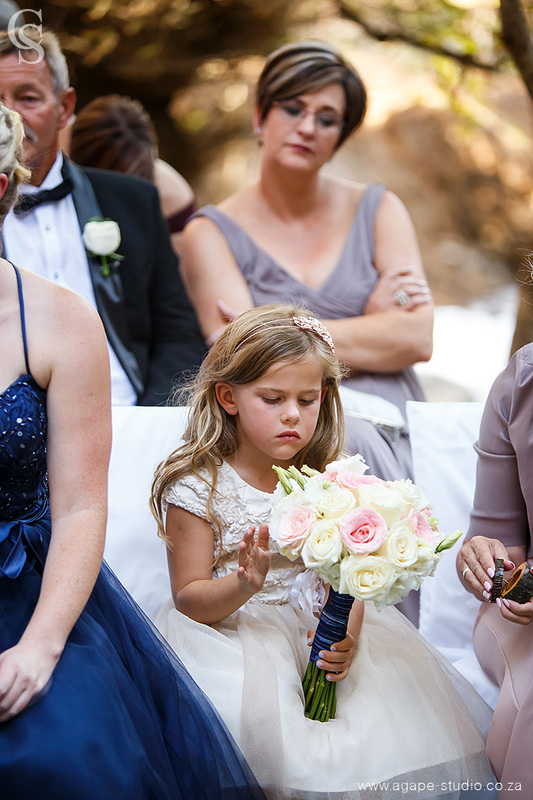 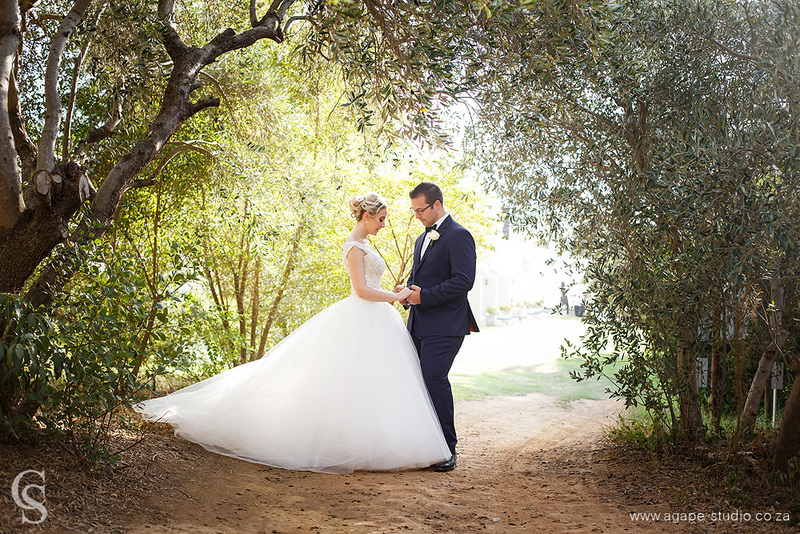 Shenton & Tamryn got married on a perfect summers day at Cascade Manor in Paarl. 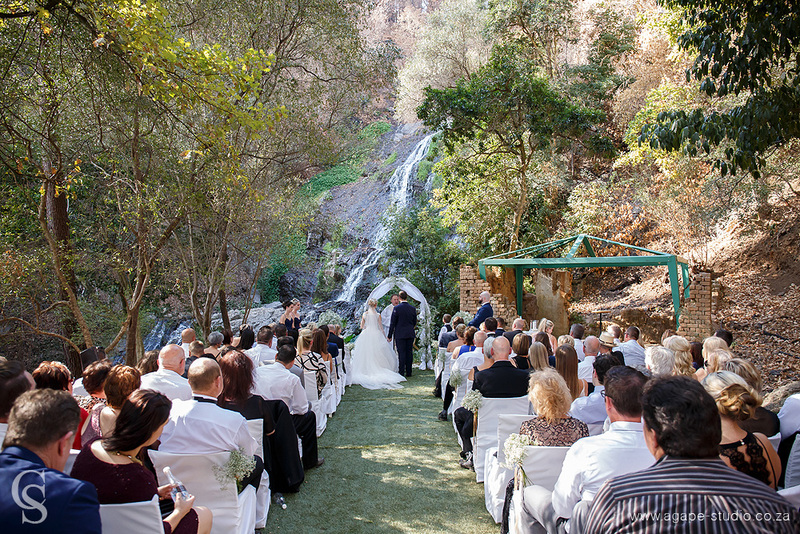 They had a beautiful ceremony at the waterfall underneath the trees where they promised their love and devotion to one another before their friends and God. 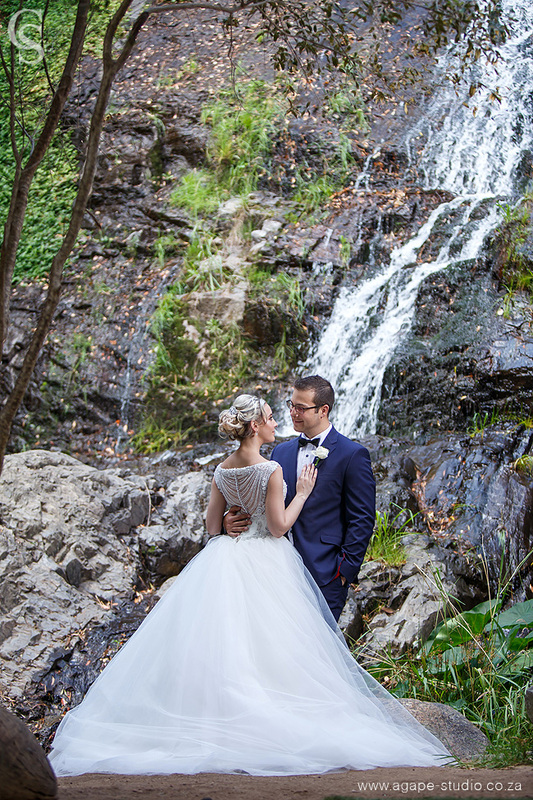 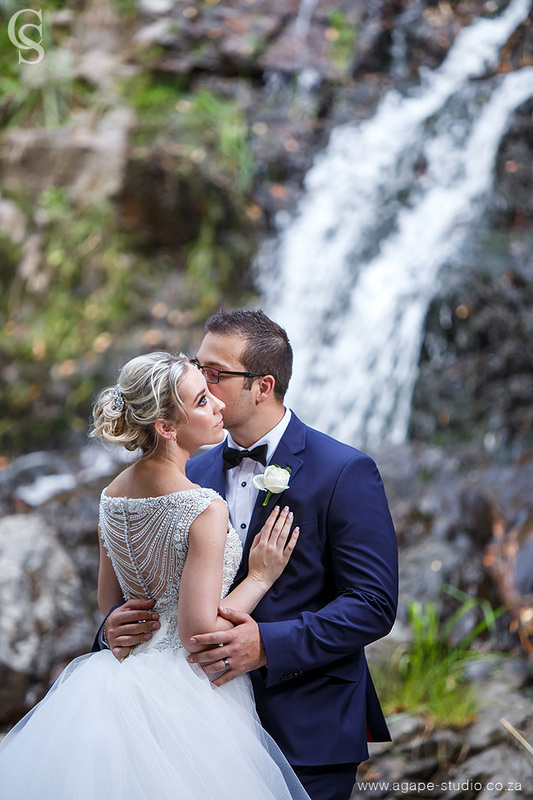 We also used this waterfall area for the couple photos and I totally LOVE the results, WOW, what a great backdrop for these two. 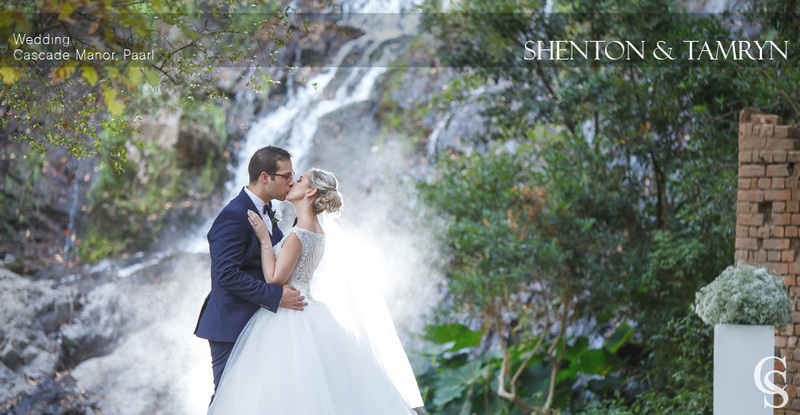 You have great shooting skills, congrats to Shenton & Tamryn.